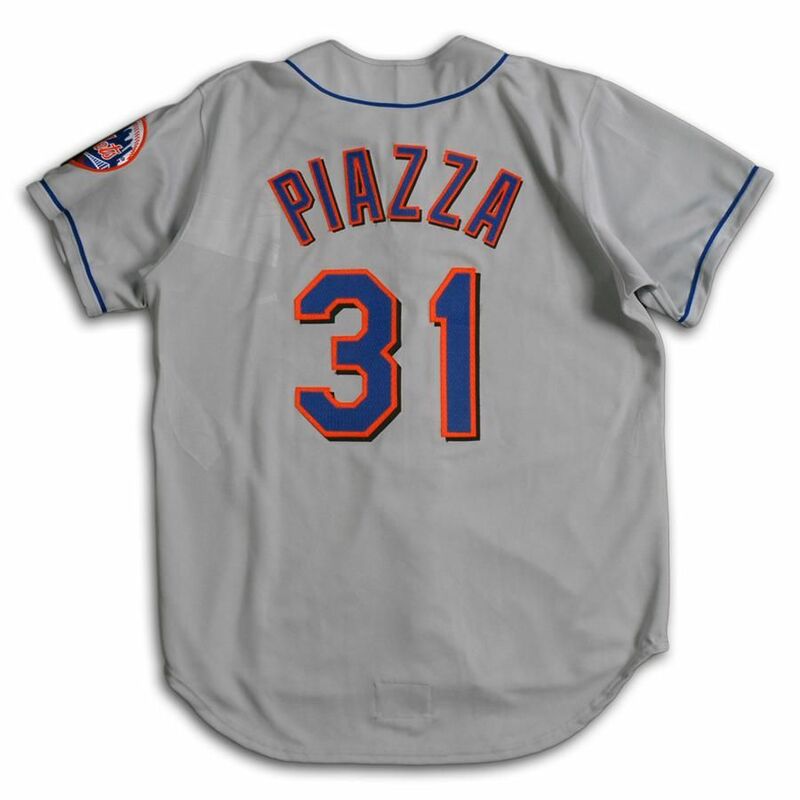 The Mets start making changes. A new white jersey with piping becomes the main home jersey. 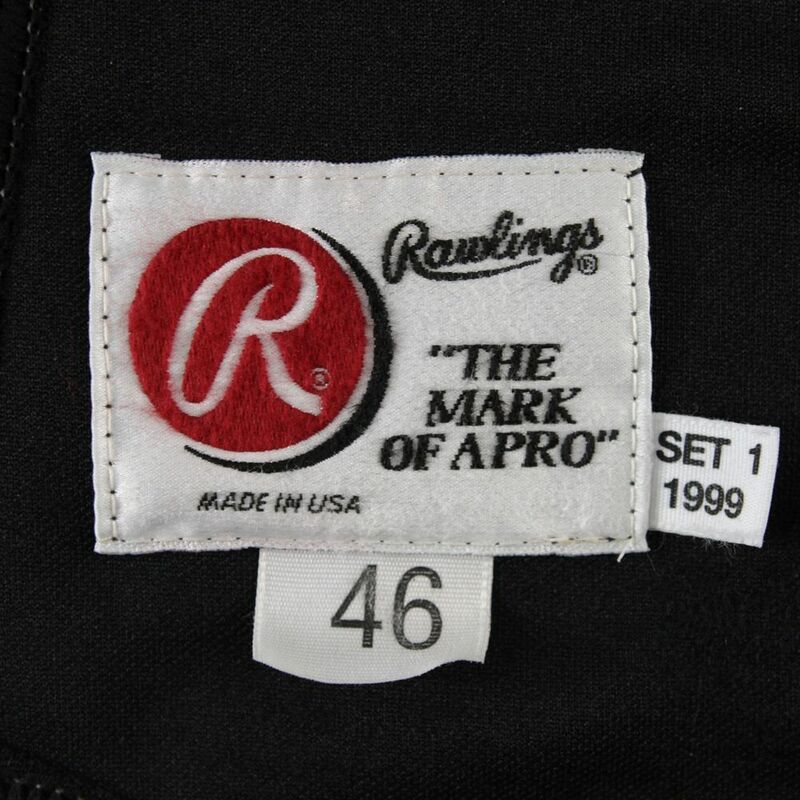 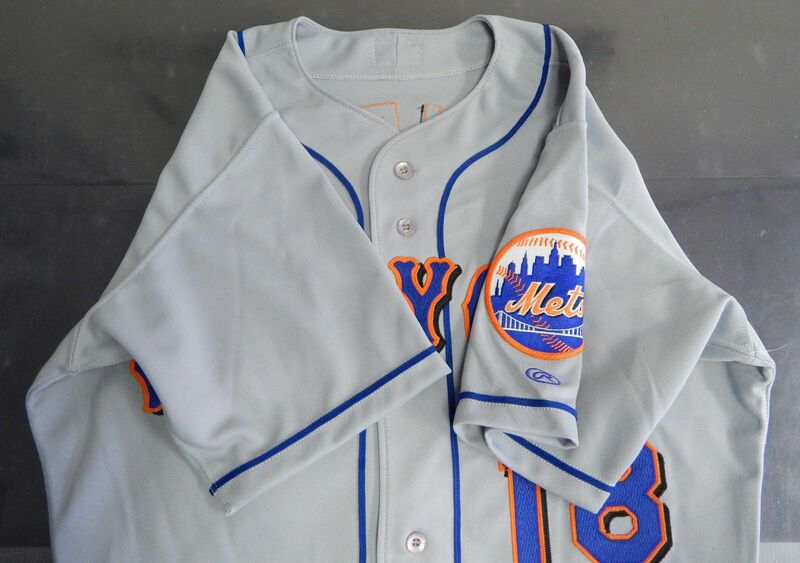 The lettering and numbering material now has a zig-zag pattern. 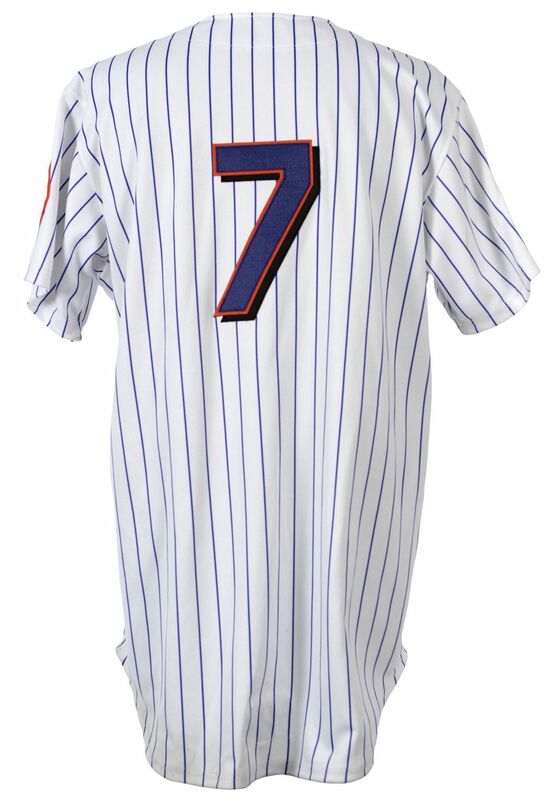 Pinstripes are relegated to alternate status. 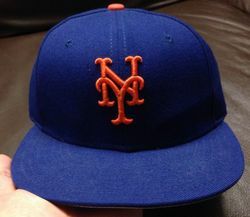 Cap button changes to orange. 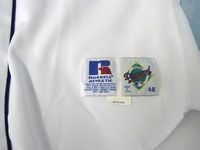 A white cap is introduced to wear with the all-white jersey, but after being ridiculed as the "ice cream" man look, it's quickly dropped. 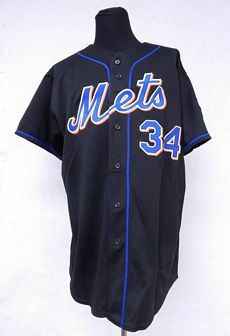 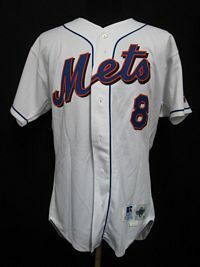 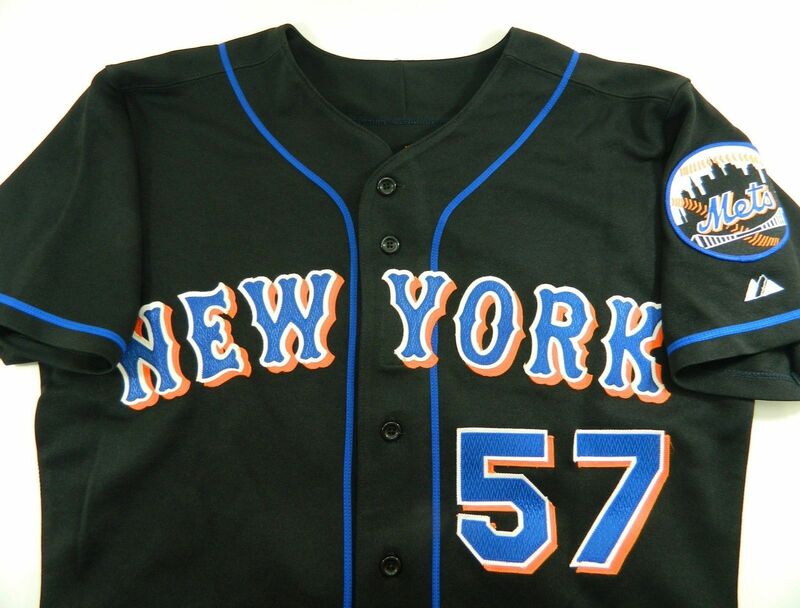 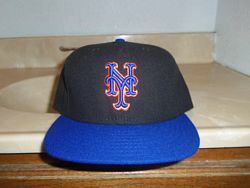 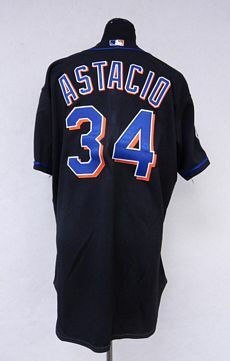 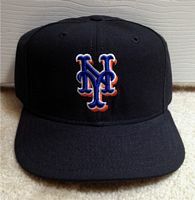 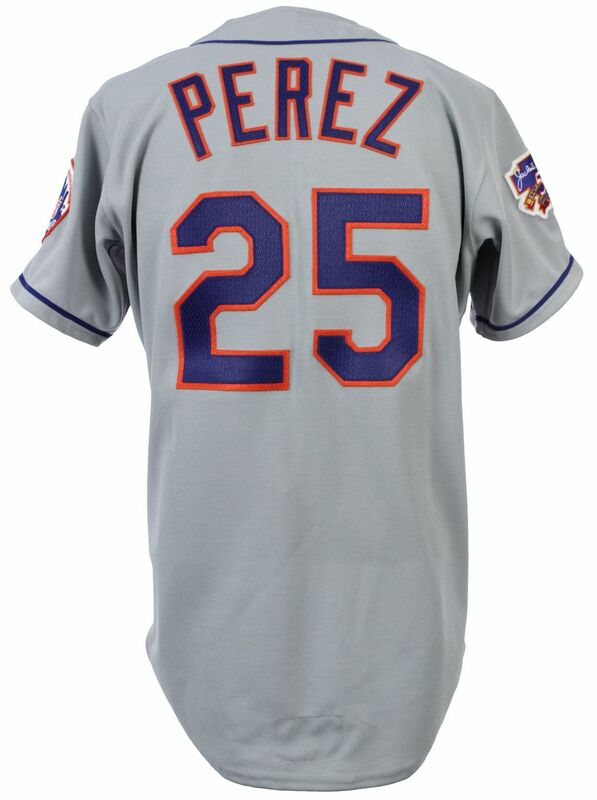 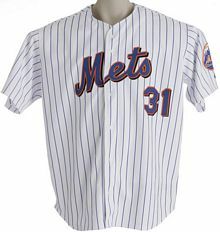 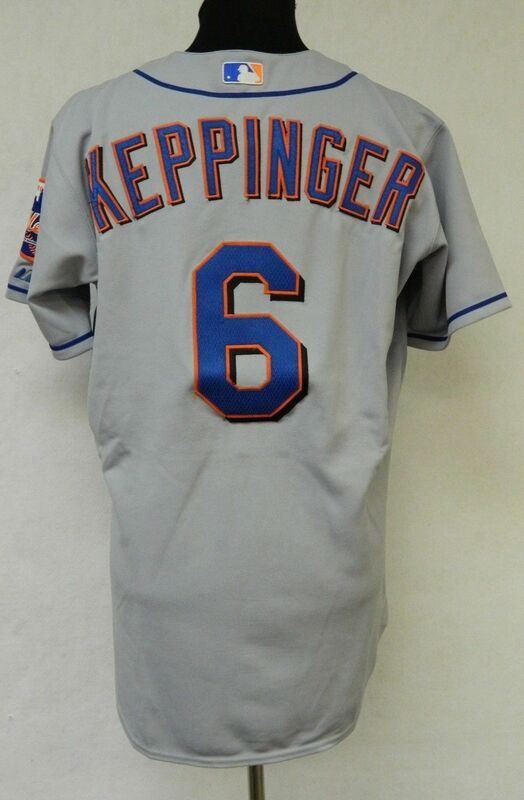 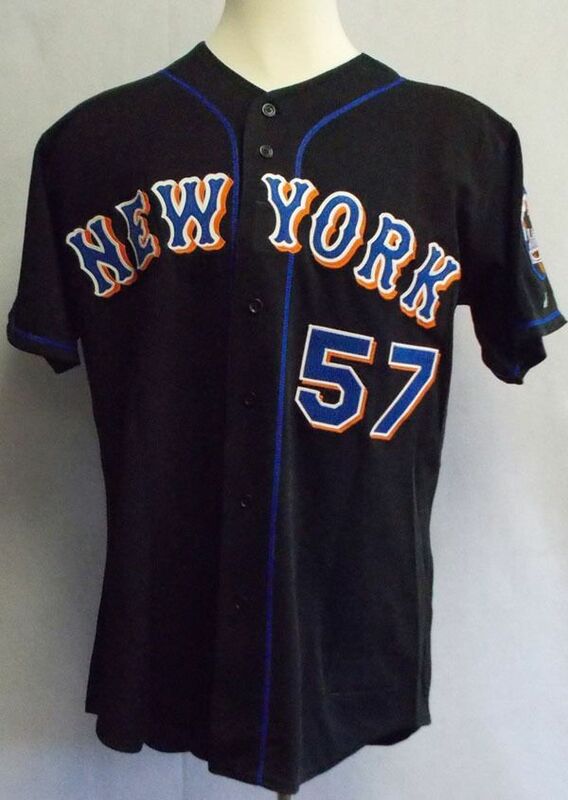 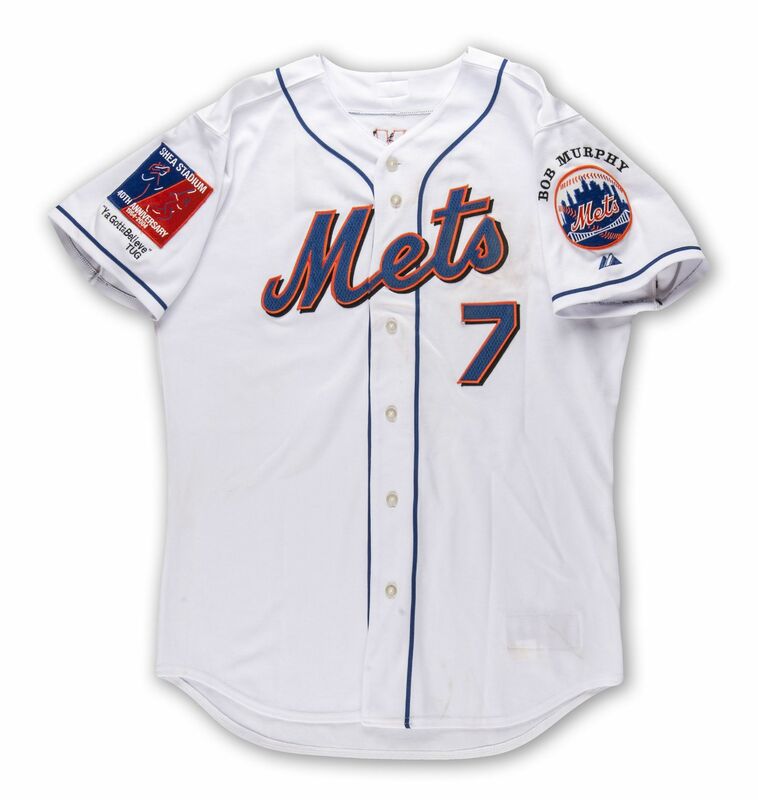 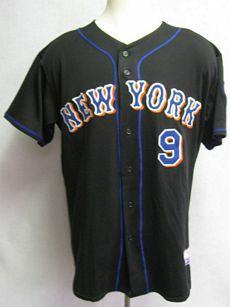 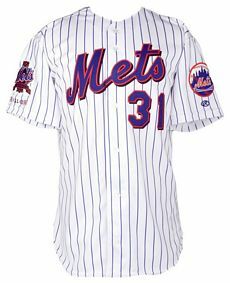 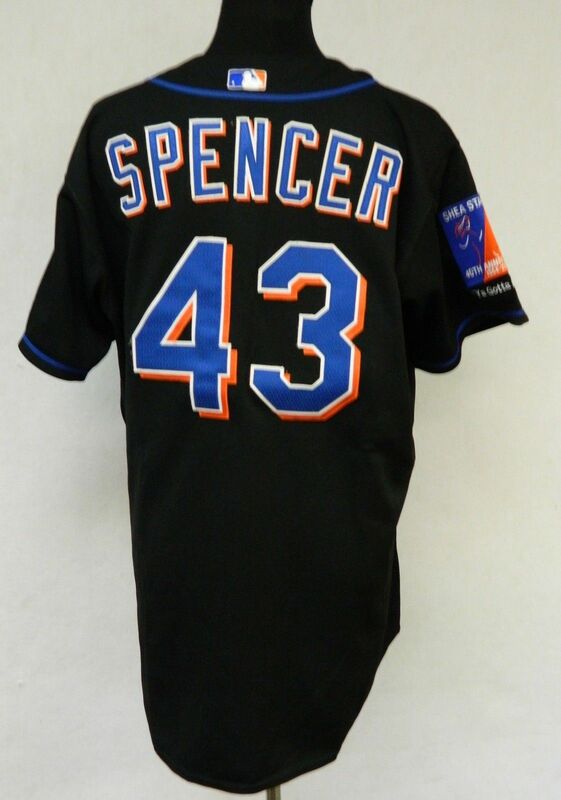 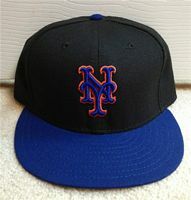 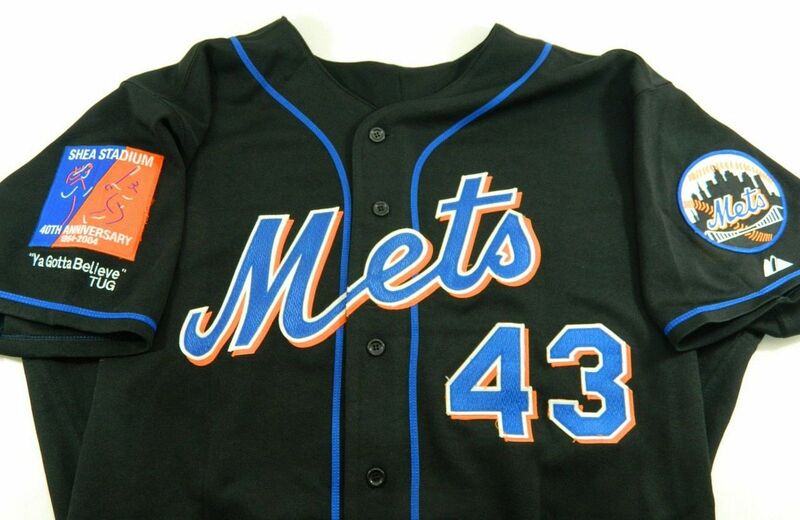 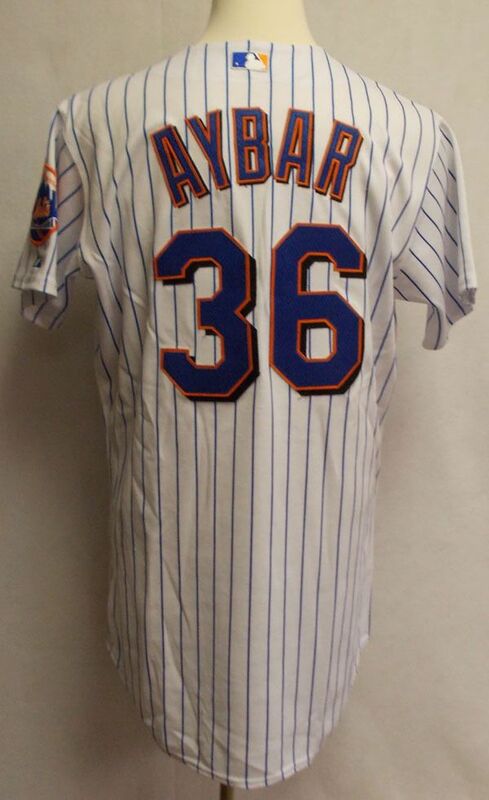 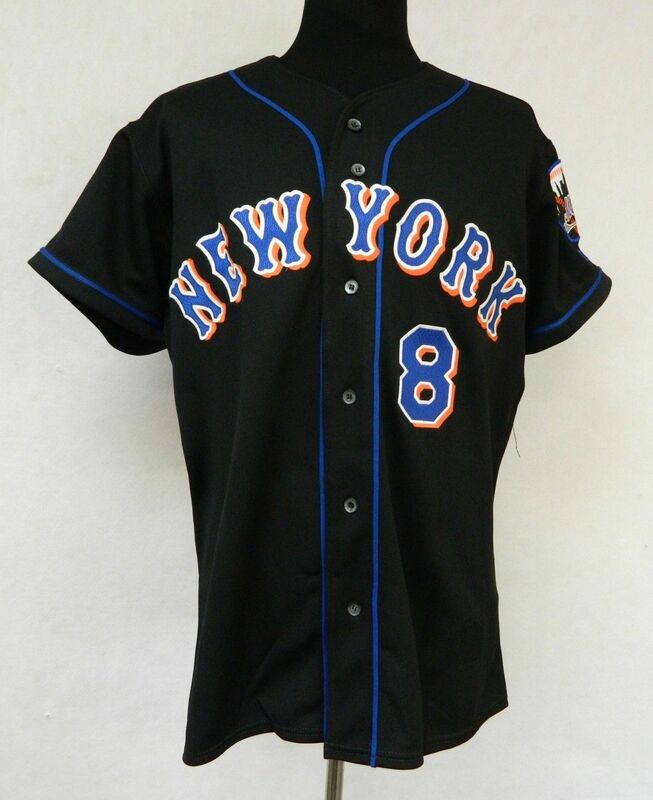 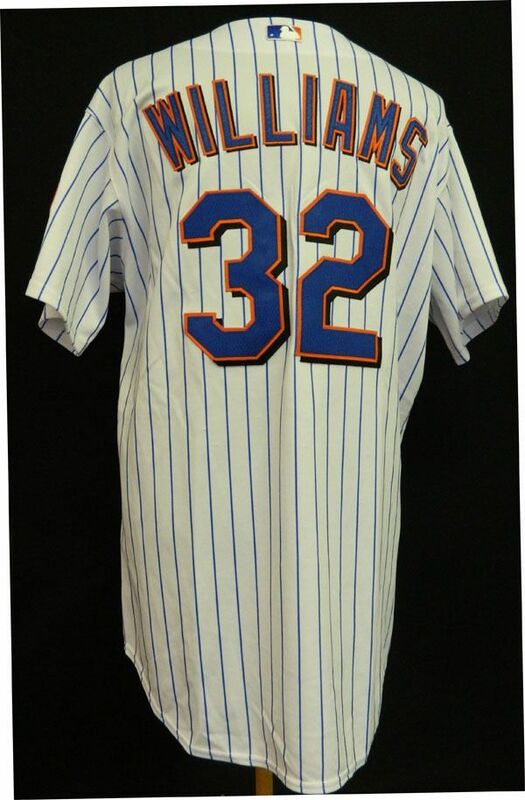 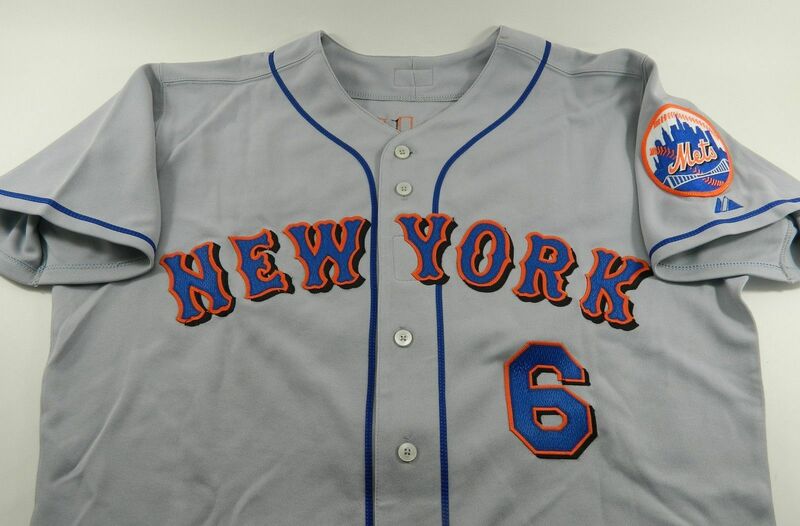 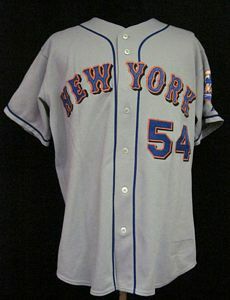 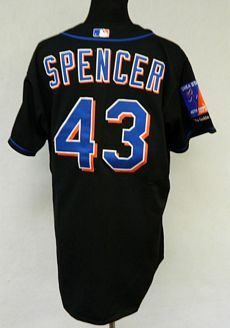 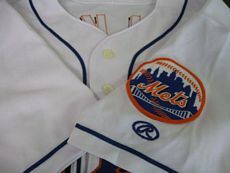 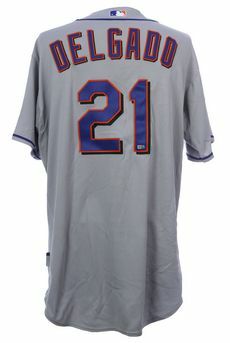 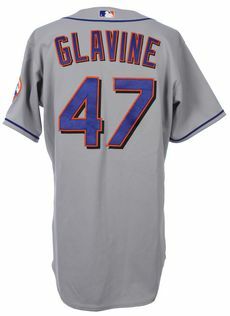 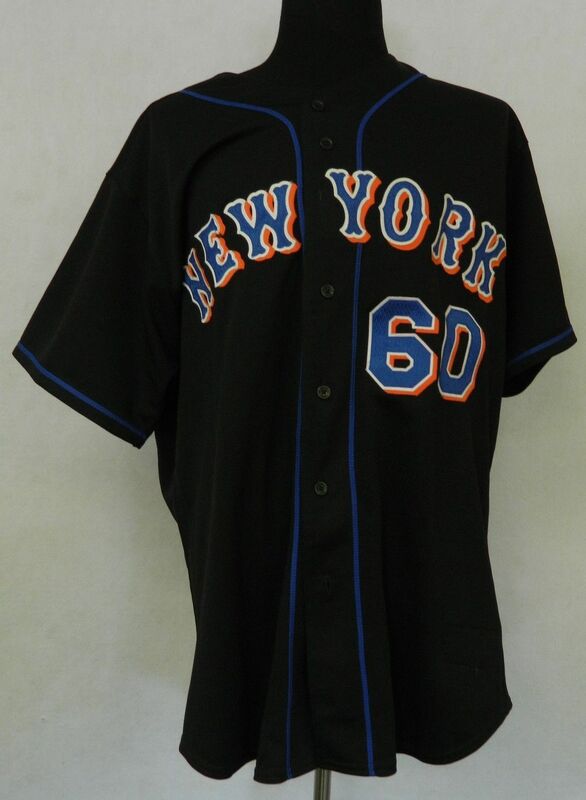 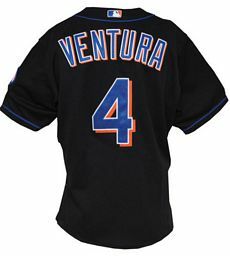 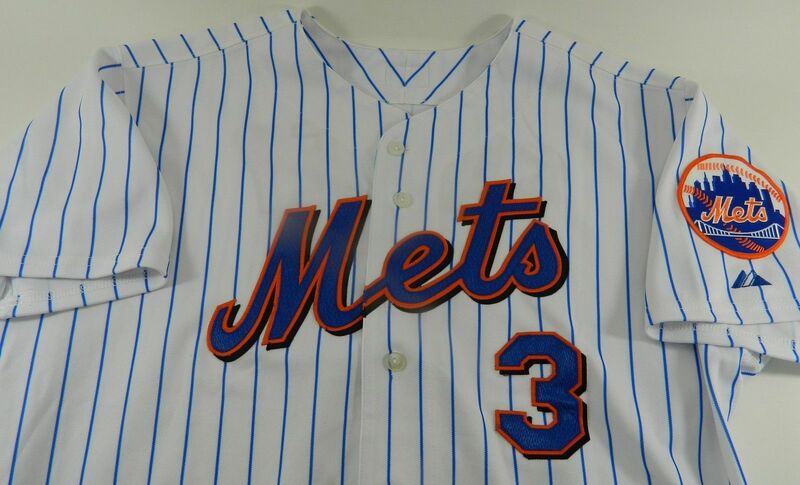 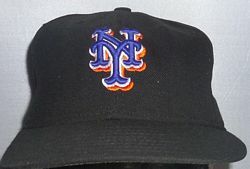 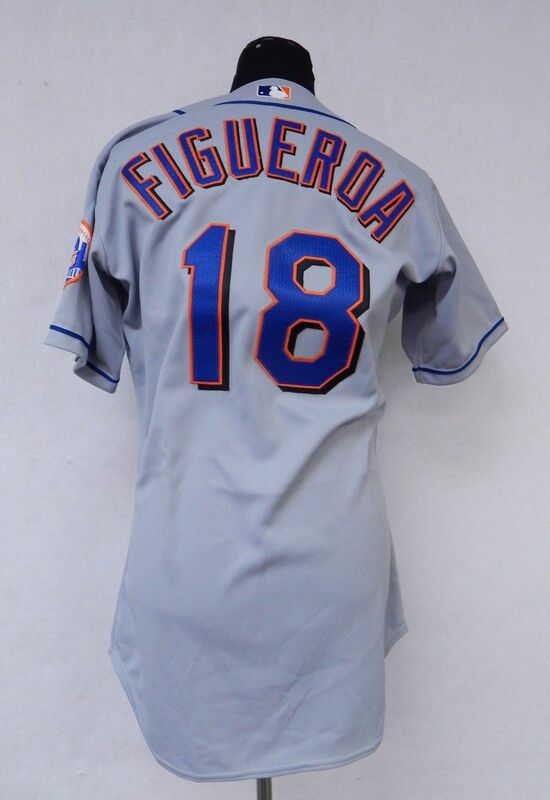 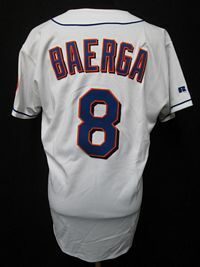 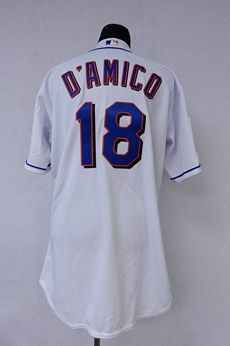 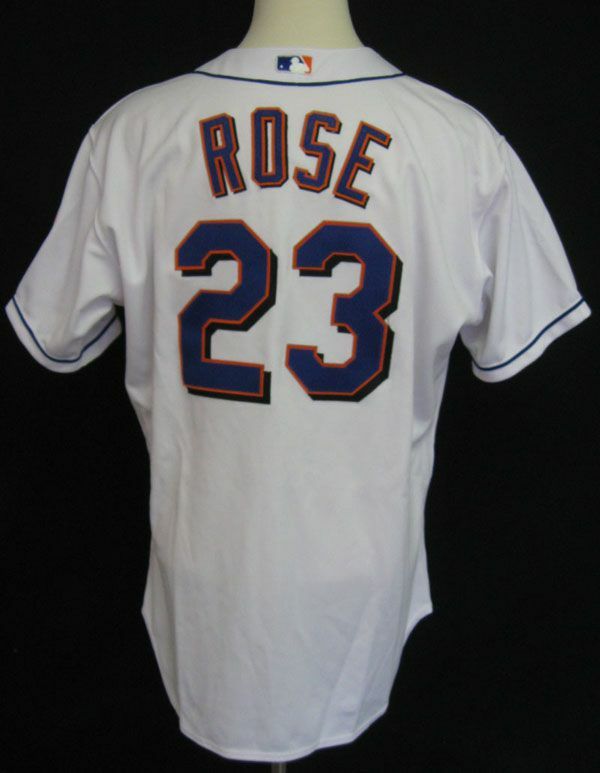 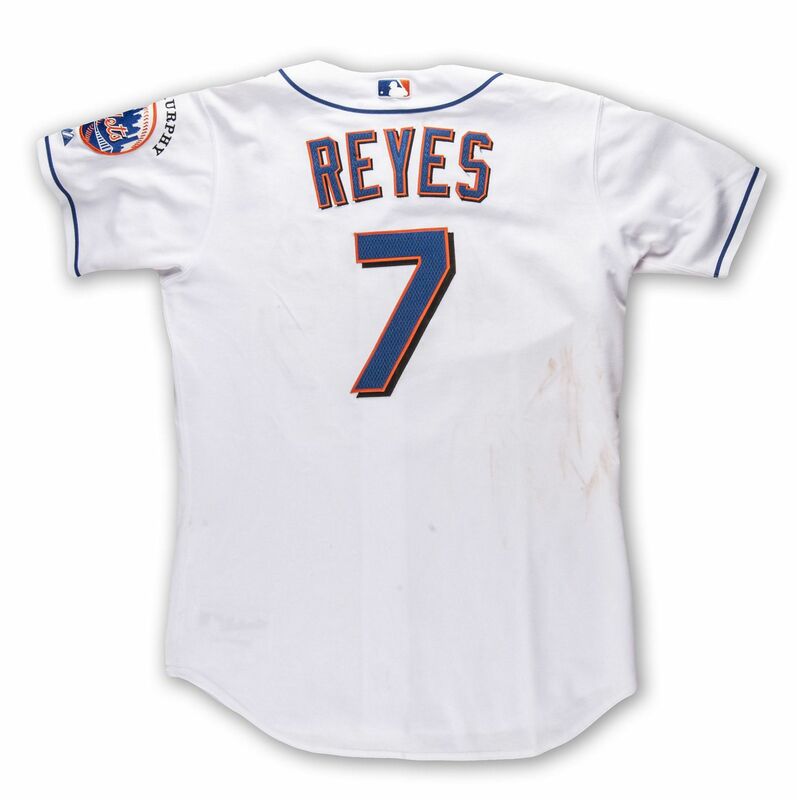 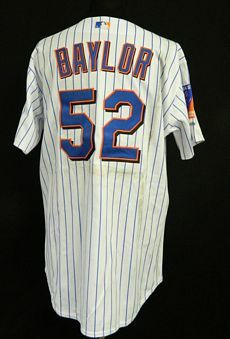 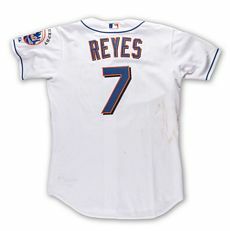 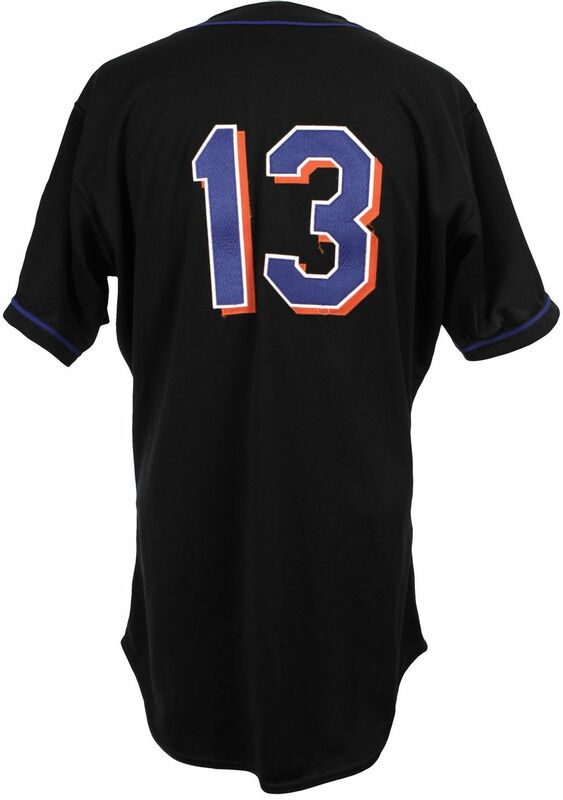 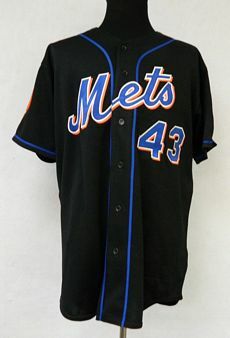 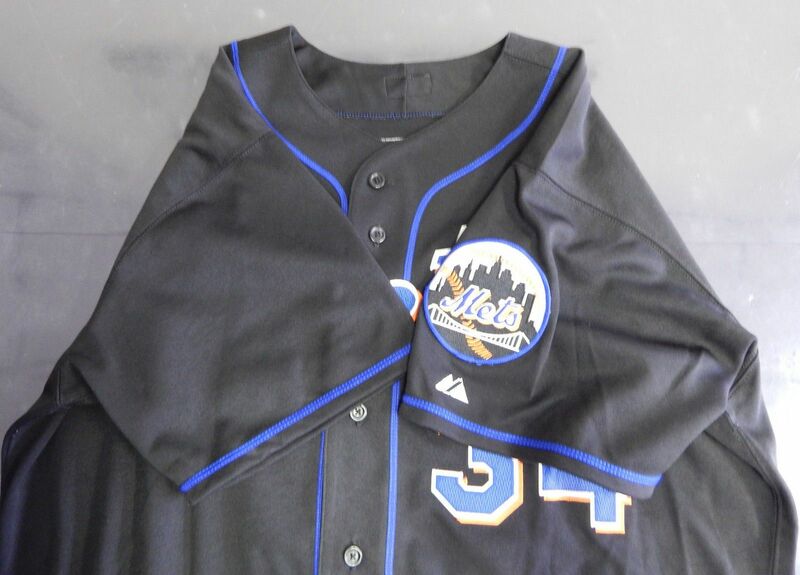 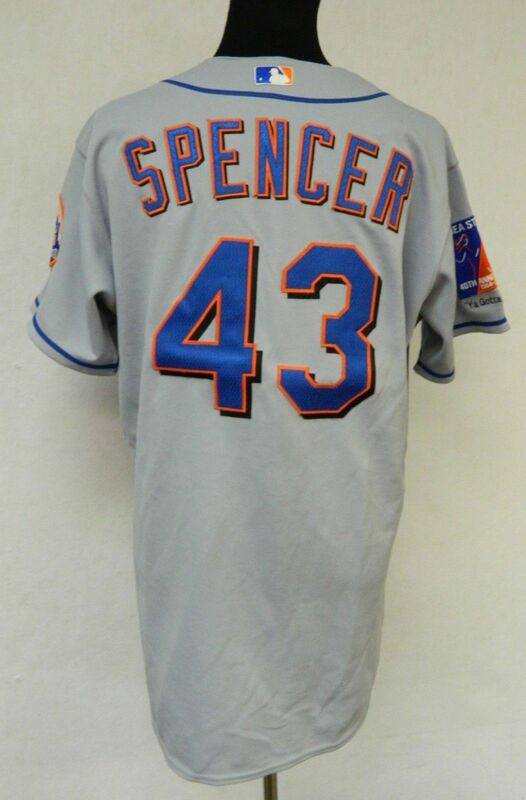 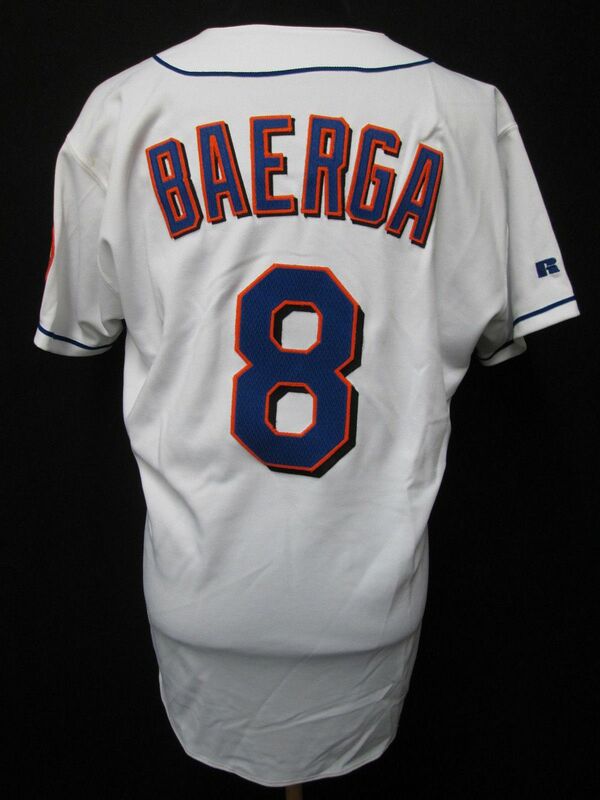 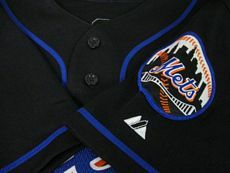 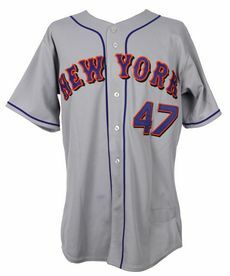 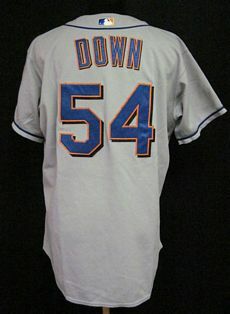 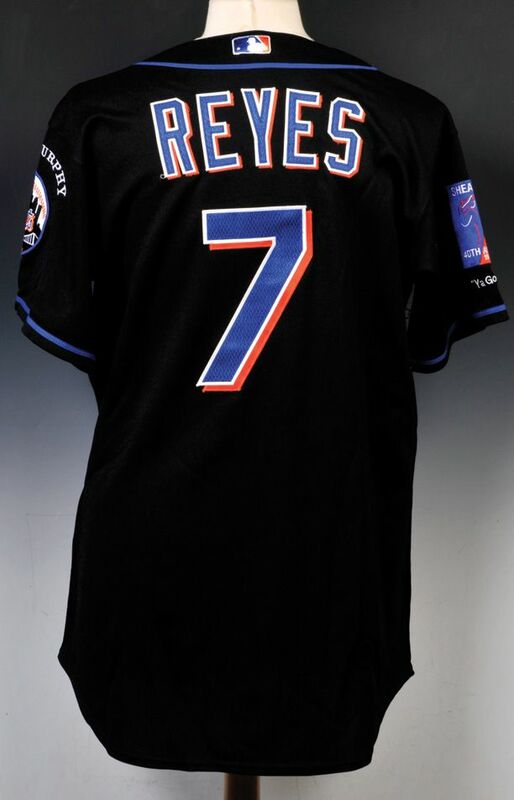 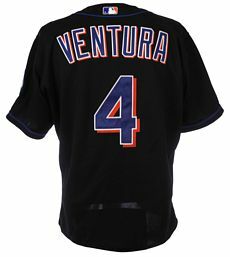 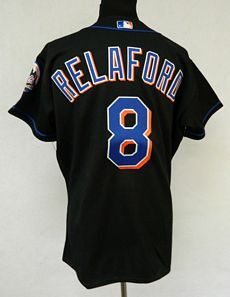 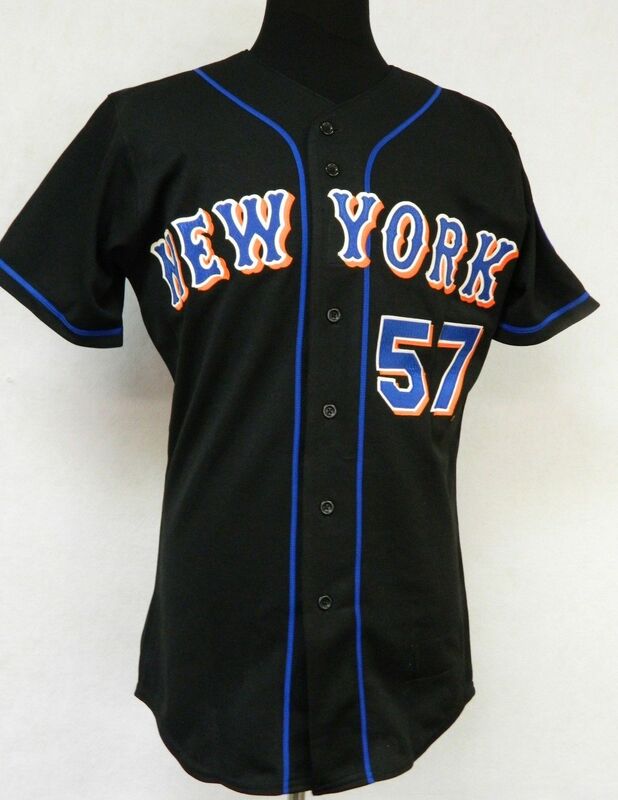 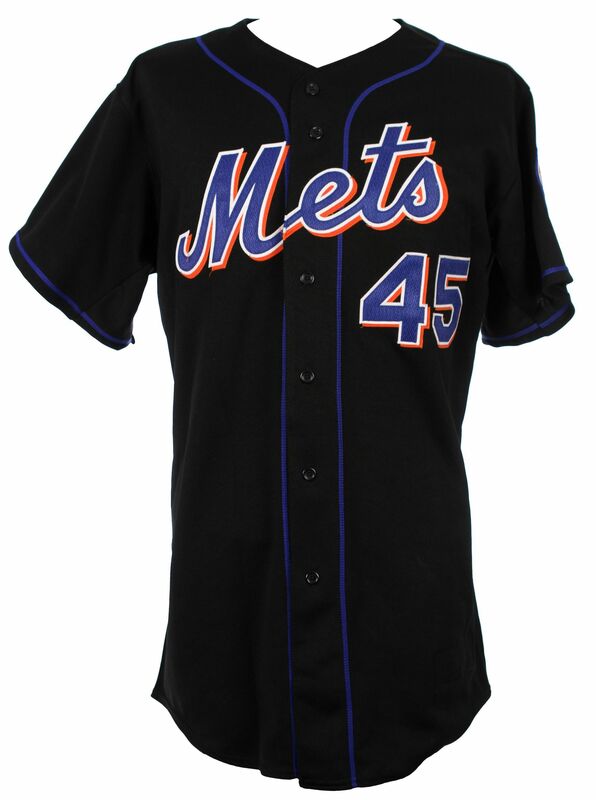 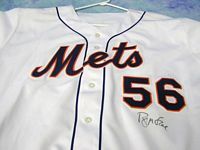 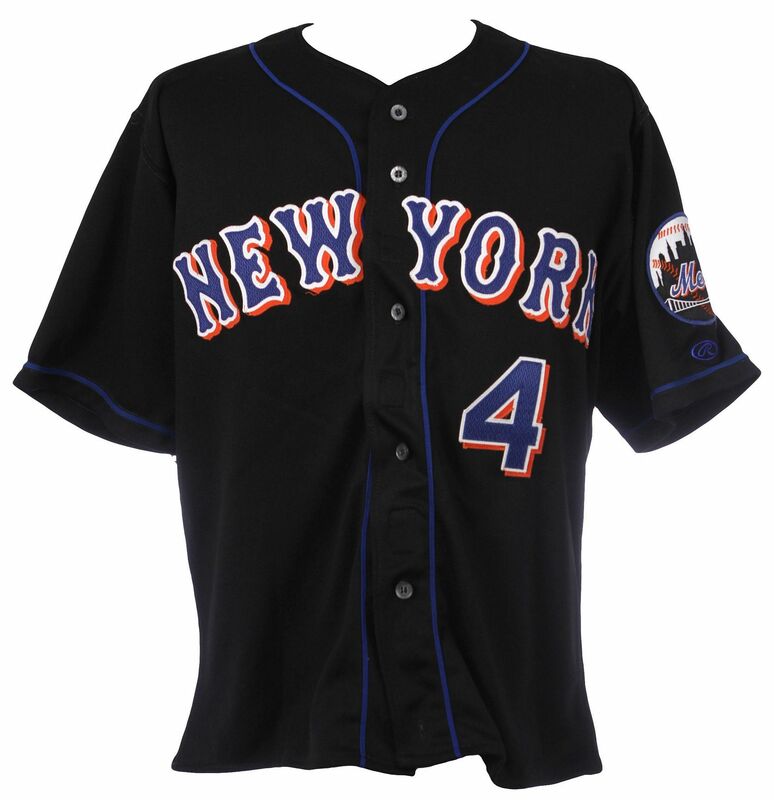 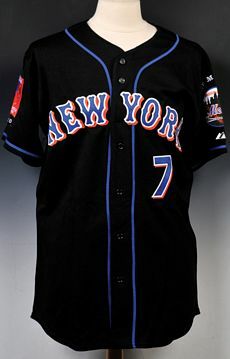 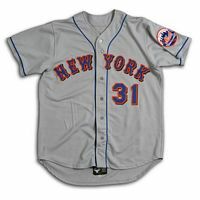 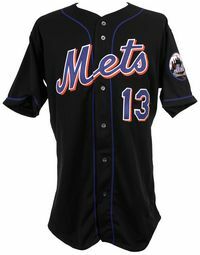 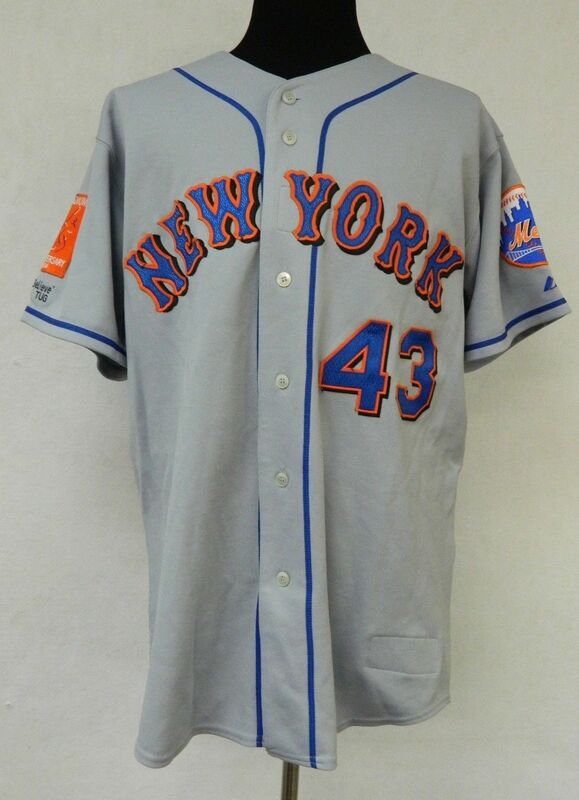 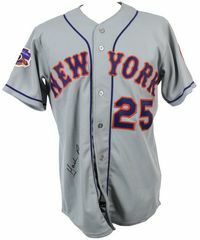 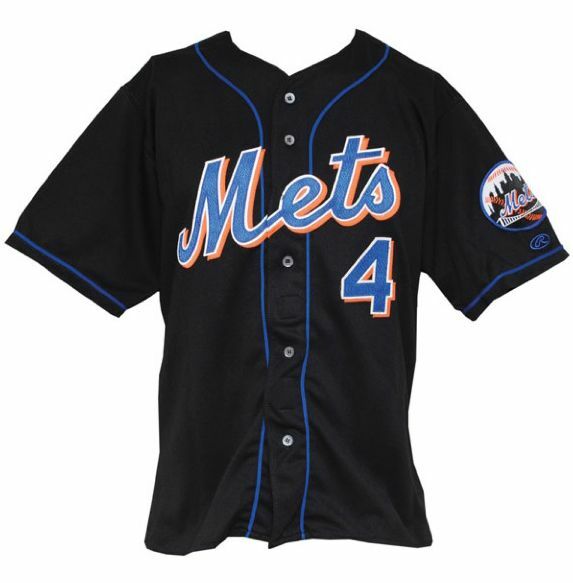 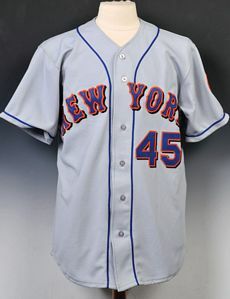 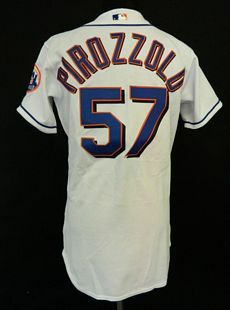 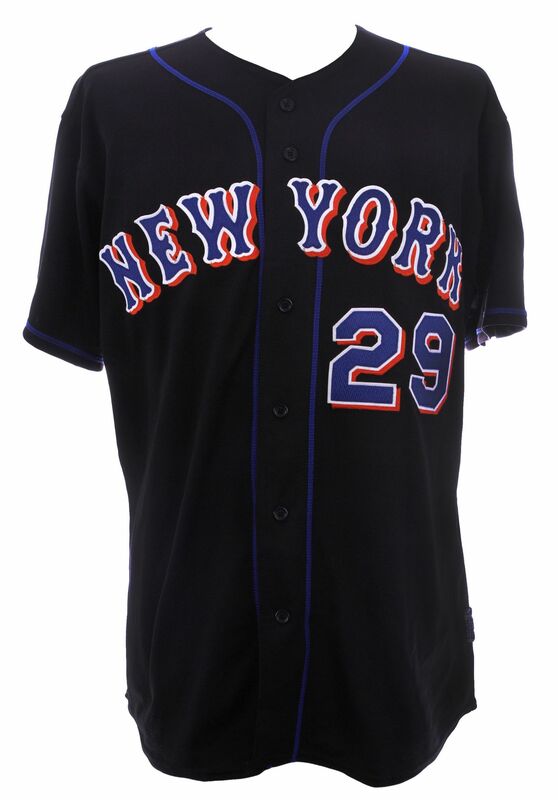 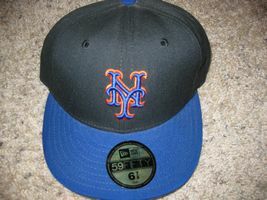 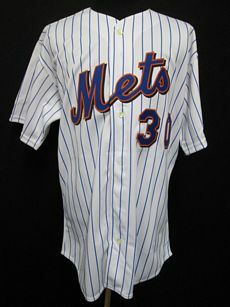 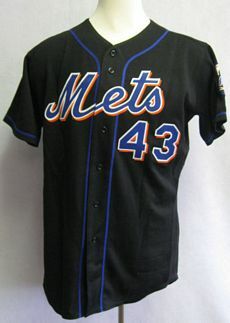 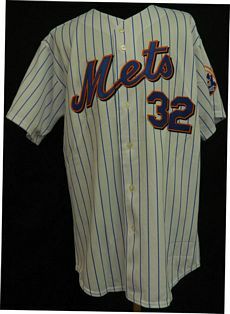 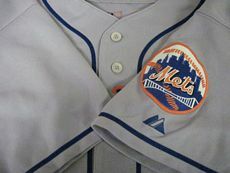 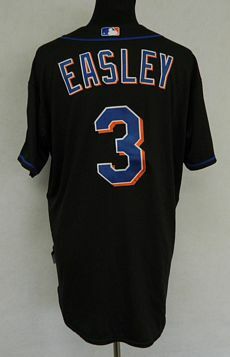 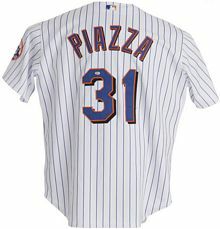 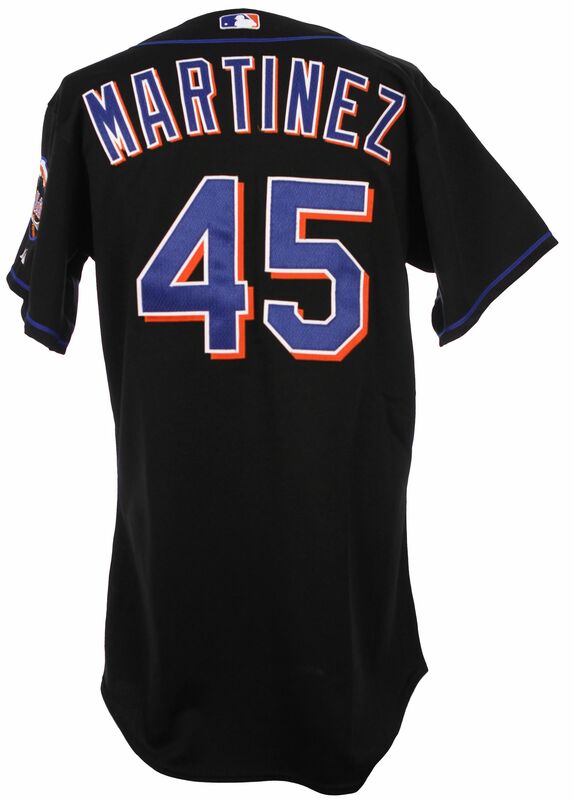 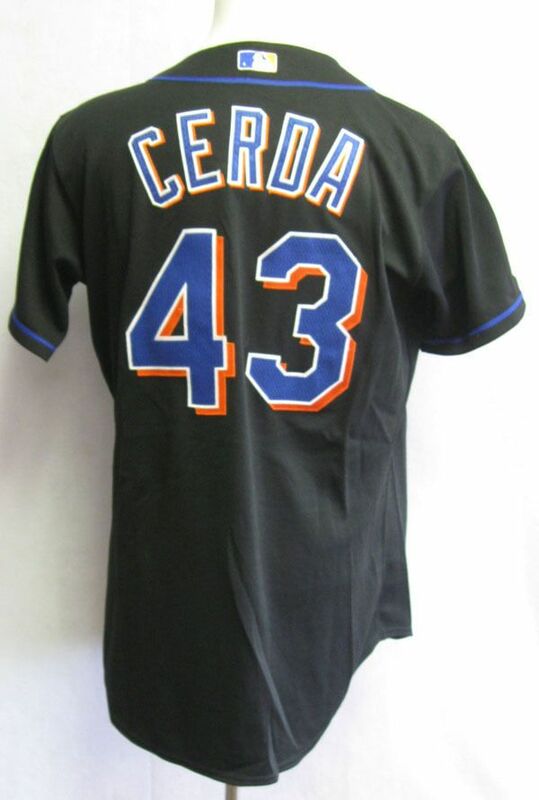 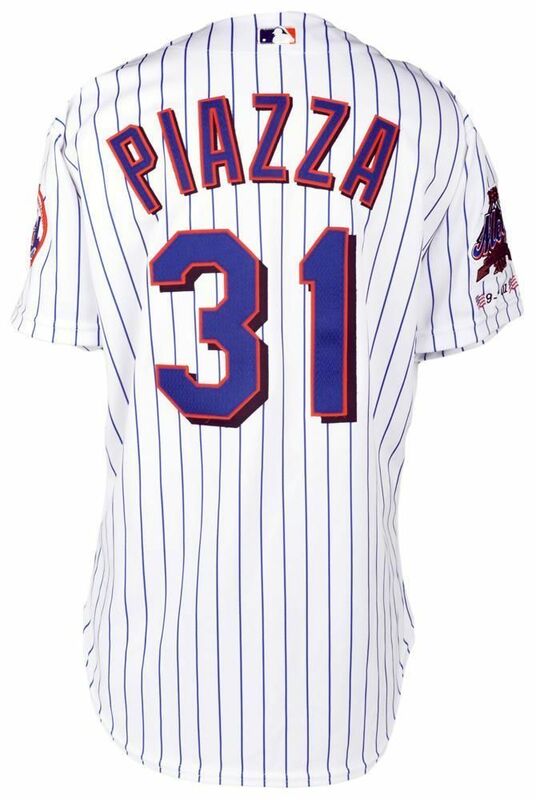 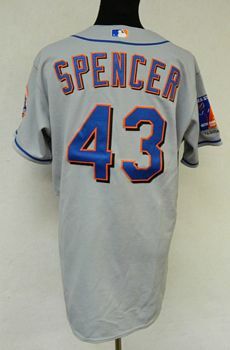 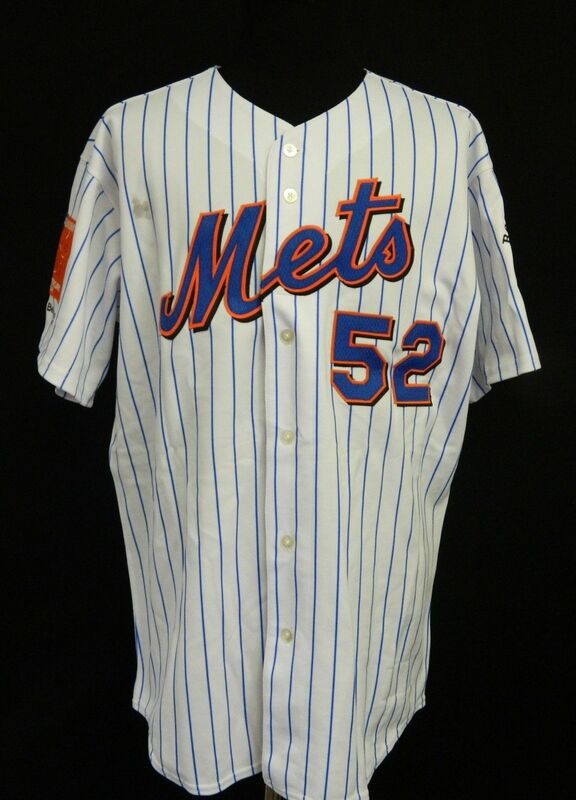 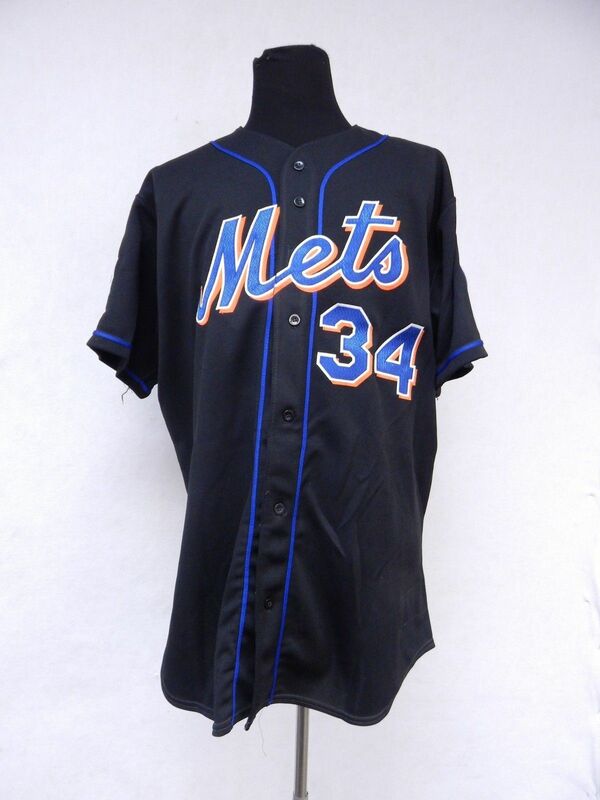 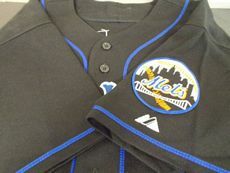 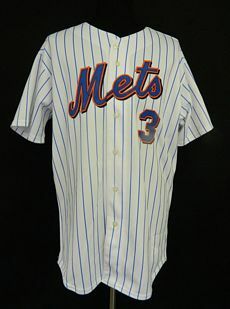 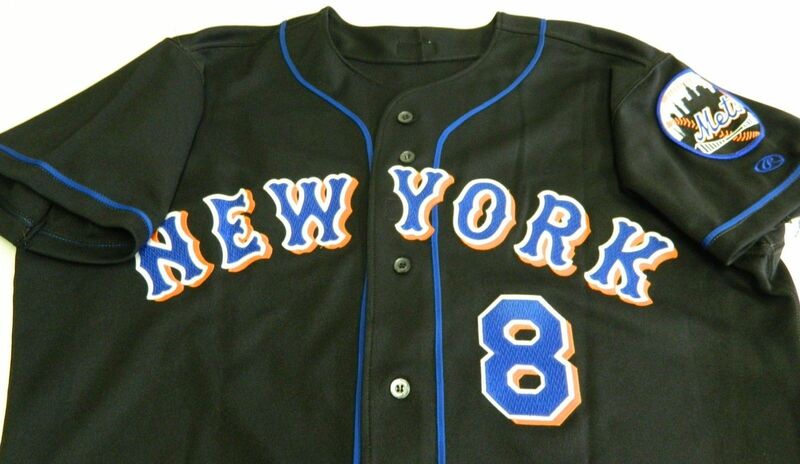 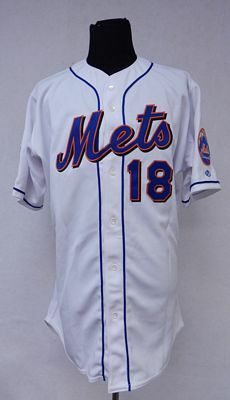 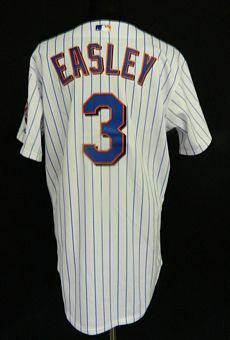 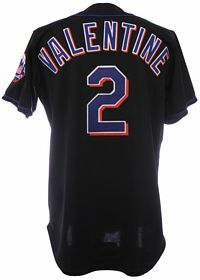 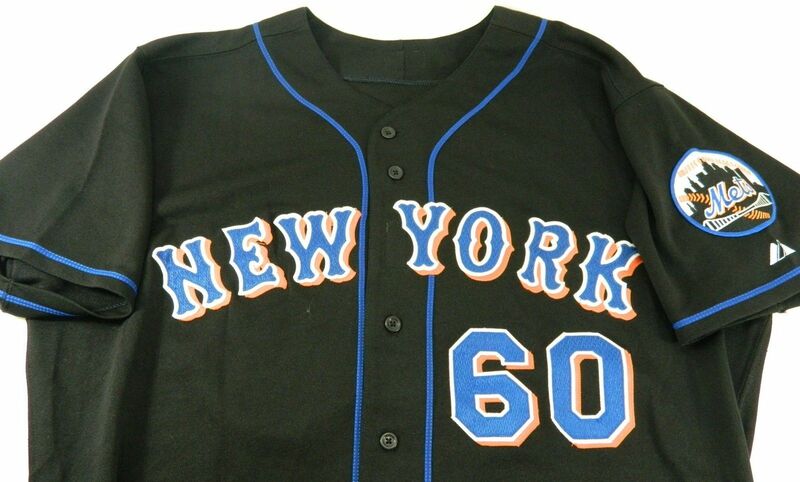 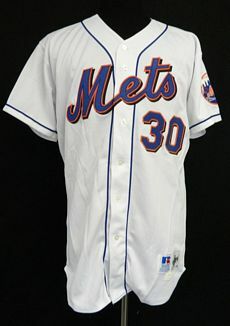 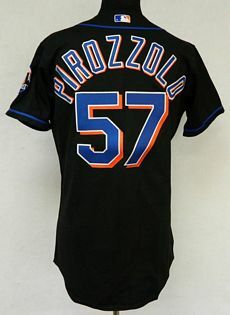 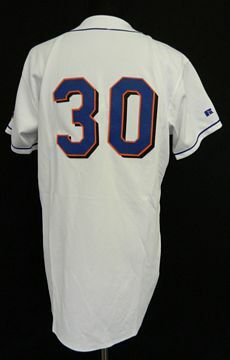 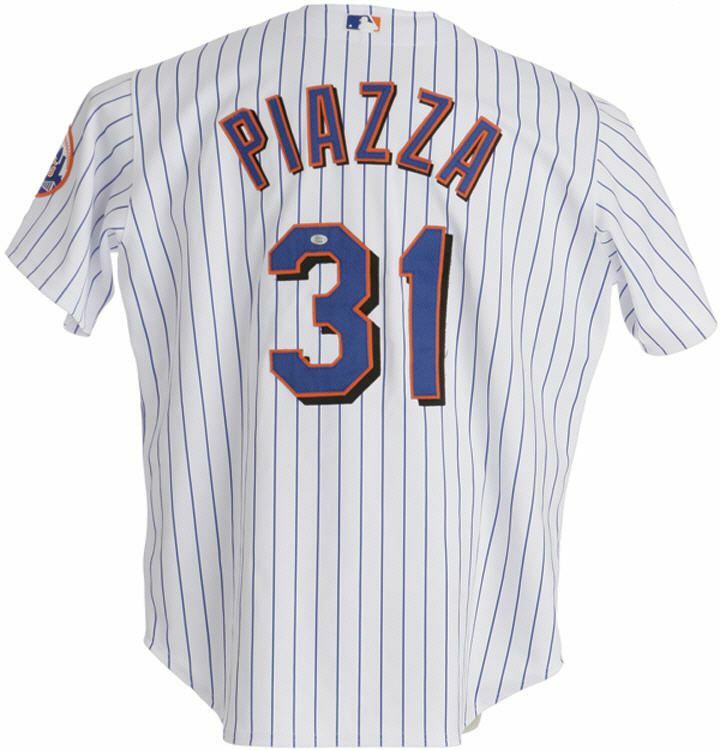 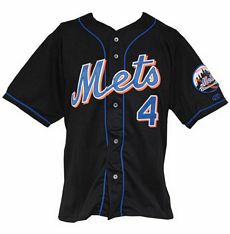 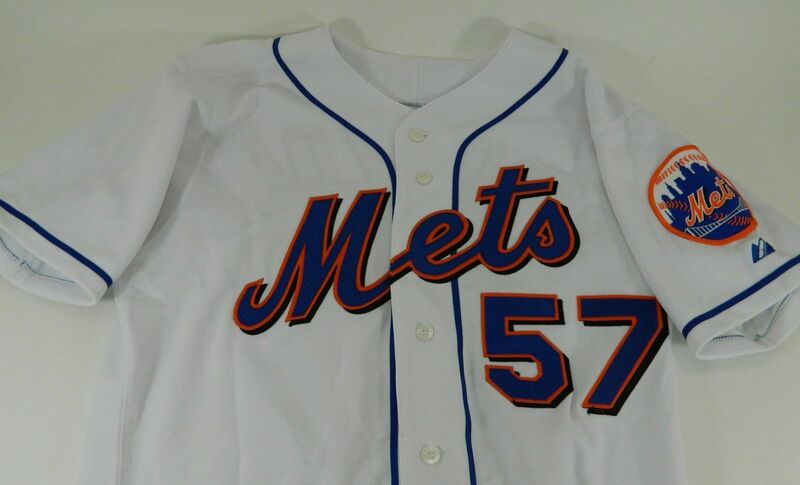 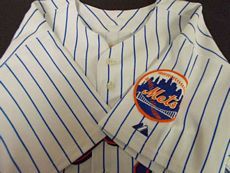 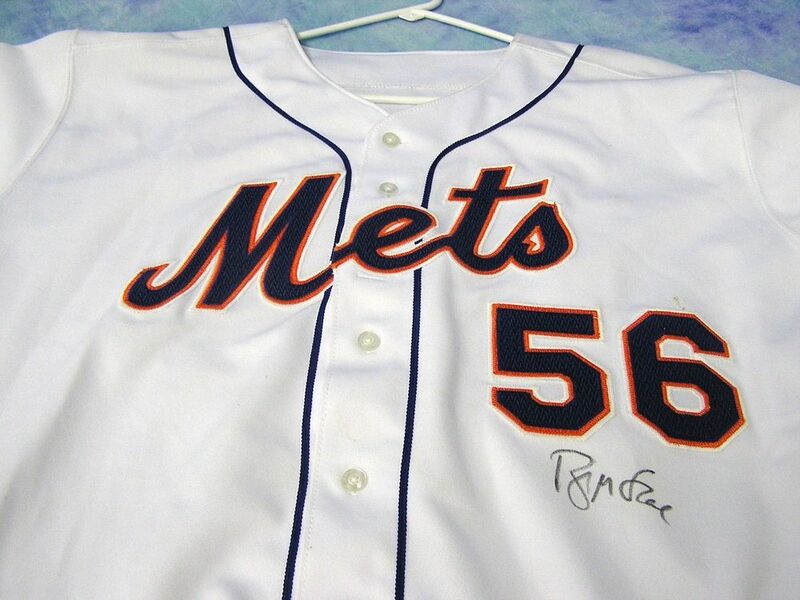 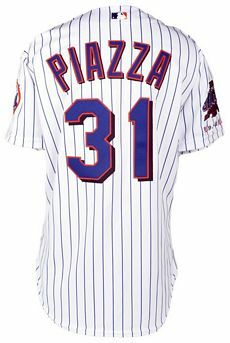 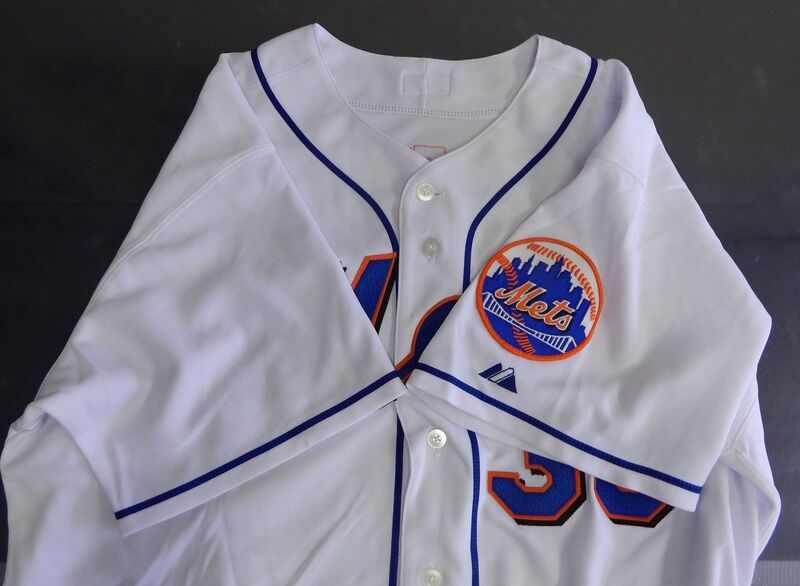 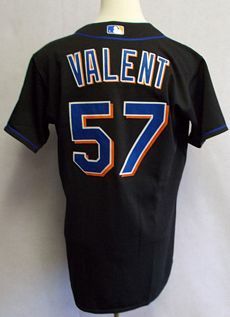 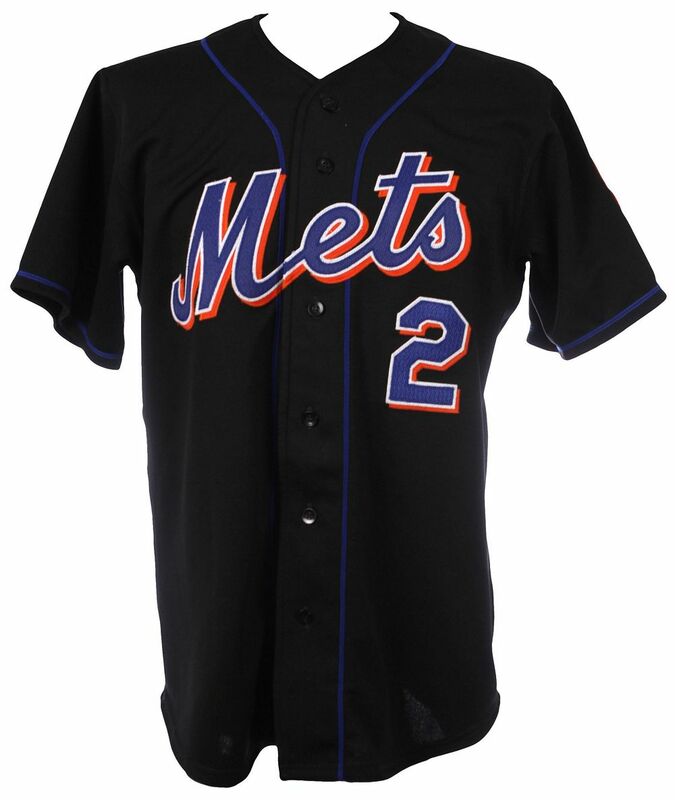 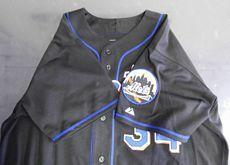 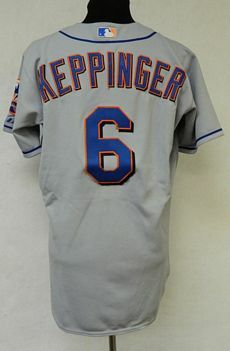 Not satisfied with four jerseys, the Mets add a fifth - a black road alternate with "New York" in tuscan font. 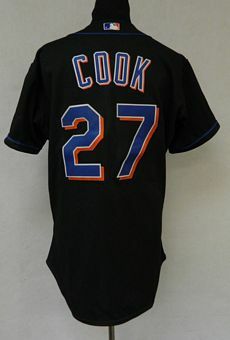 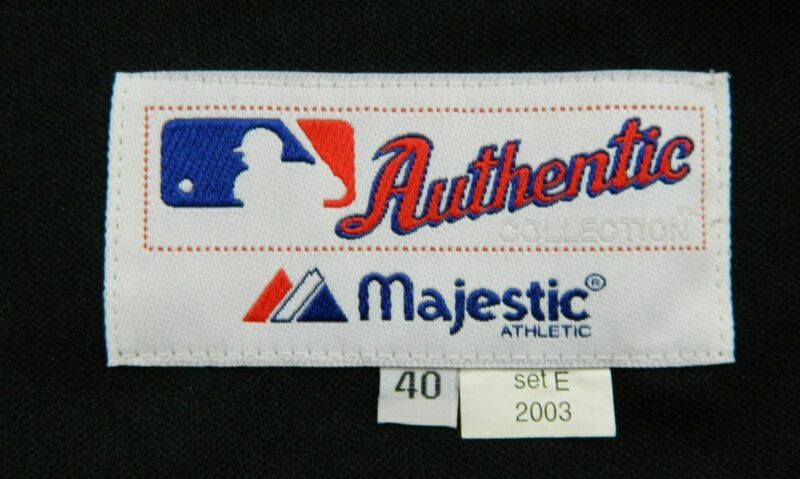 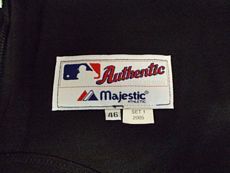 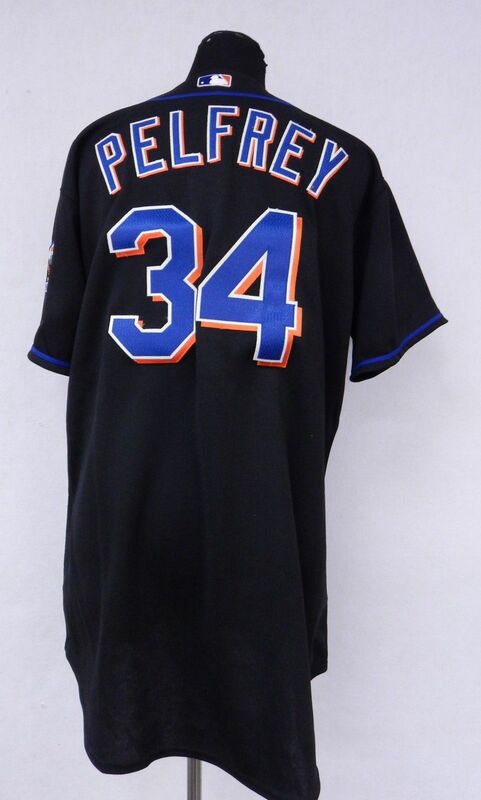 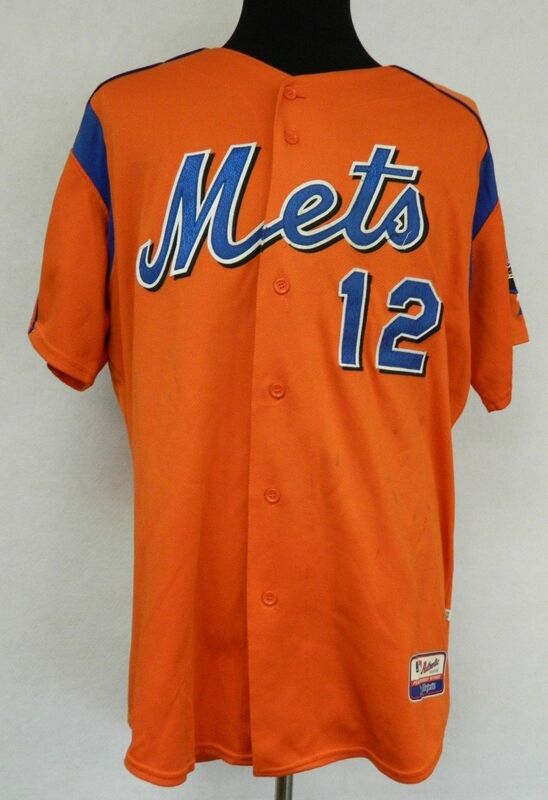 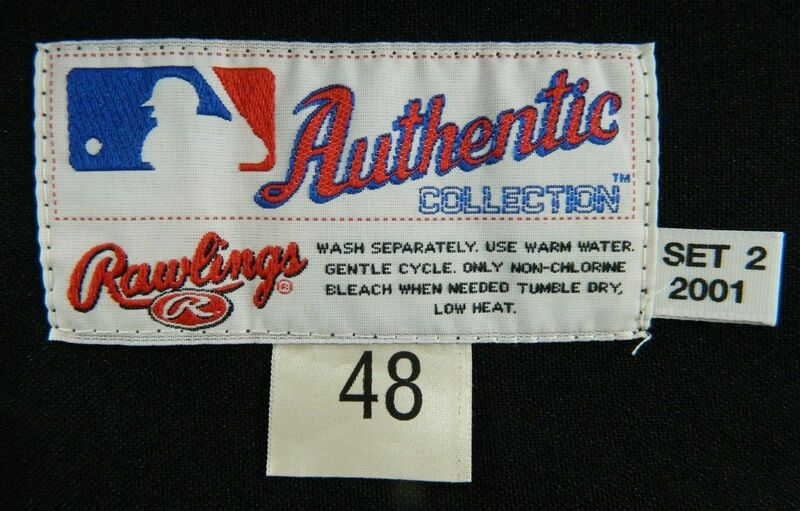 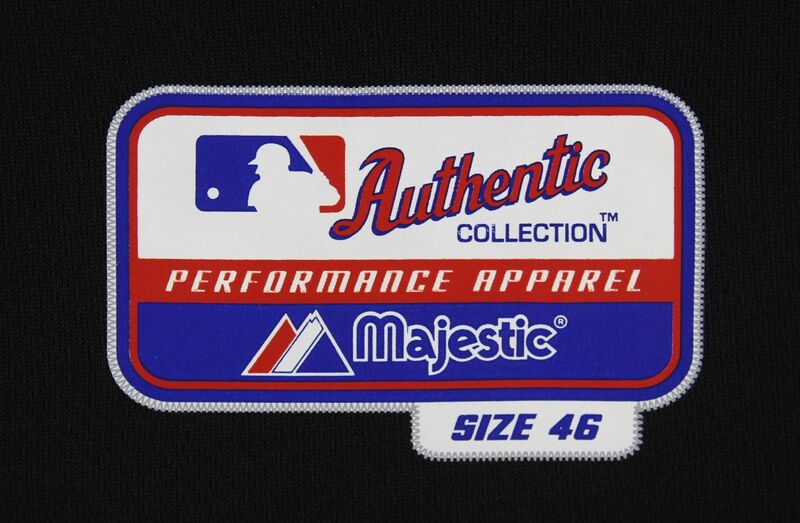 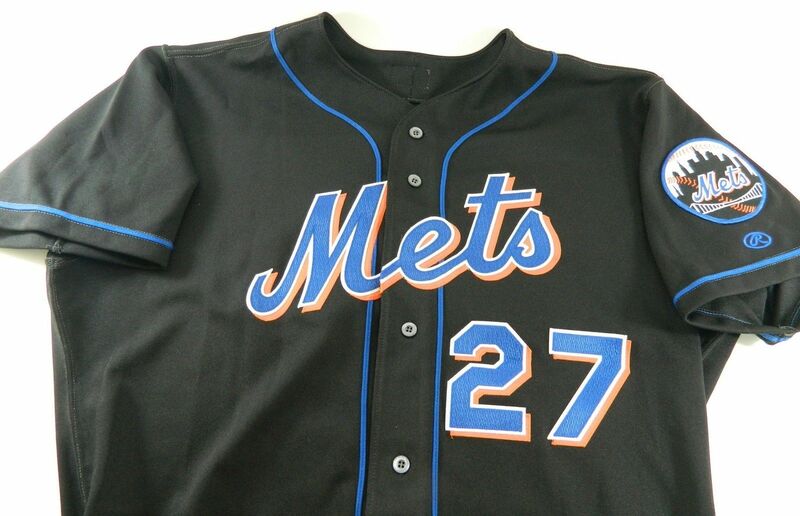 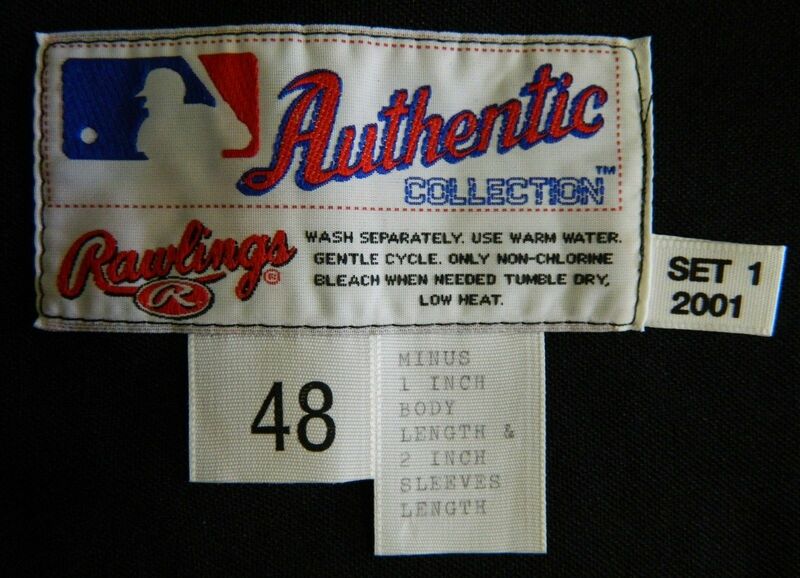 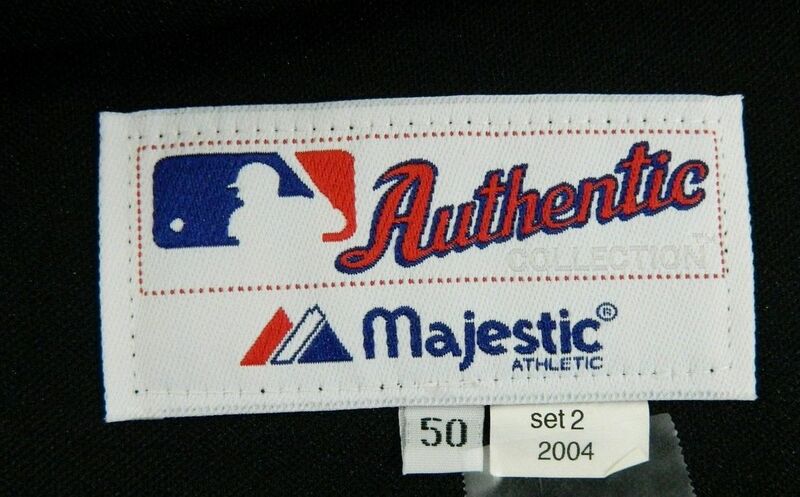 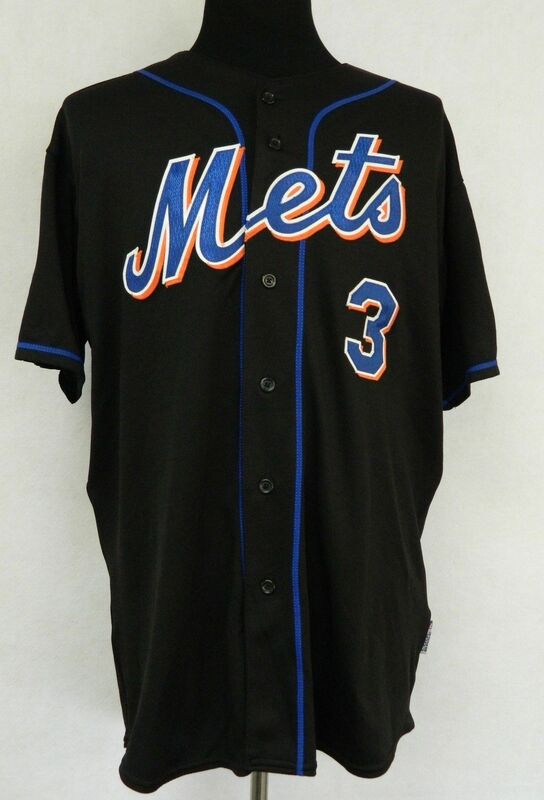 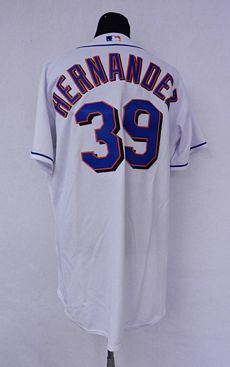 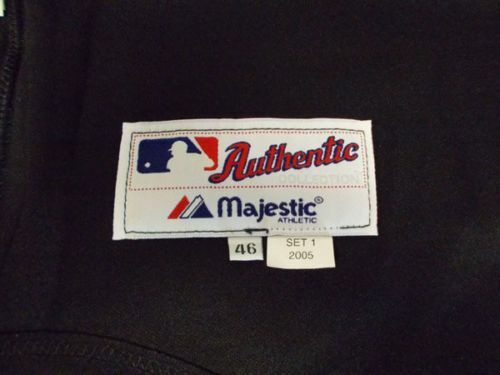 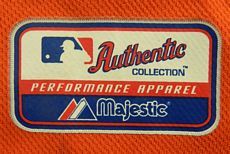 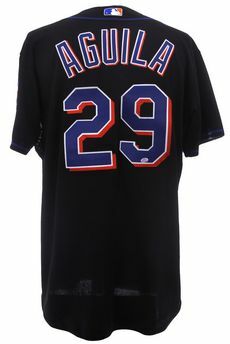 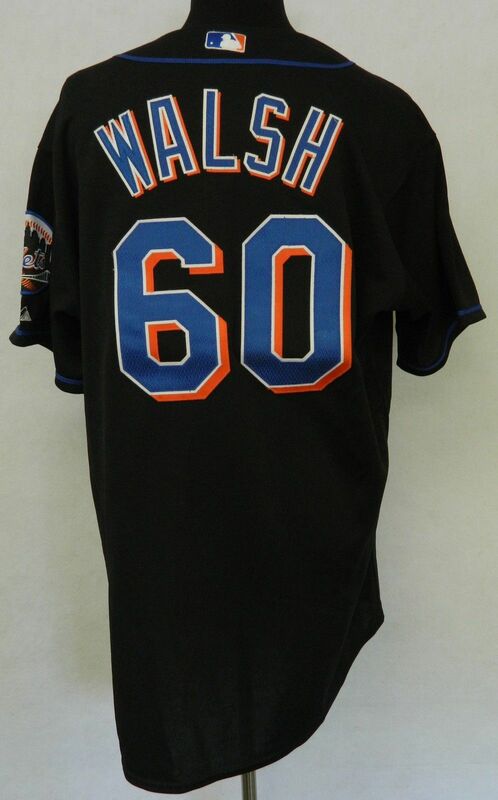 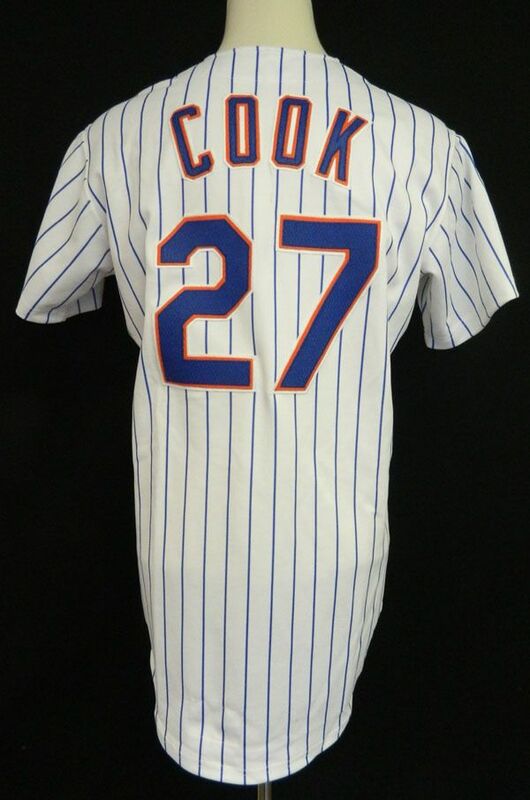 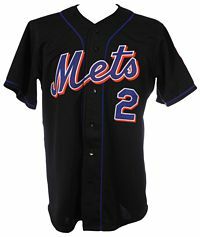 The "Mets" black jersey is now worn just at home. 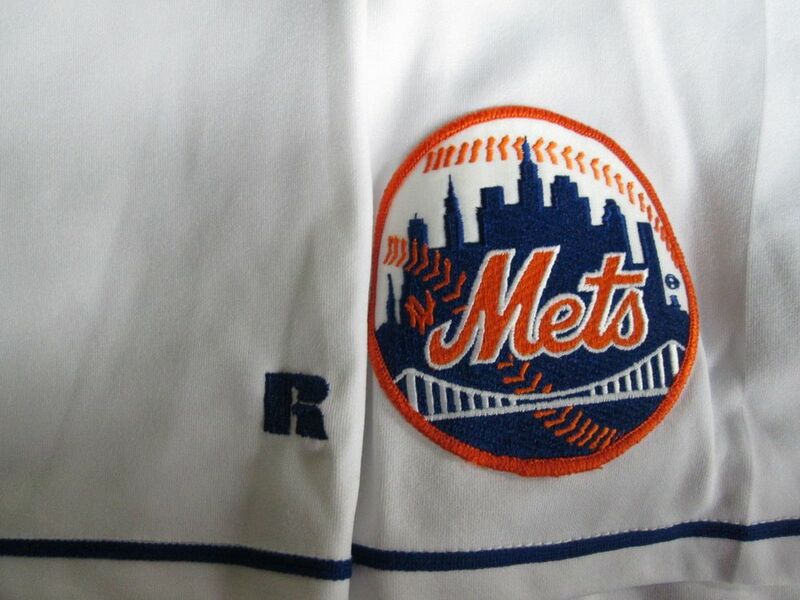 White outline is removed and black drop shadow added to the home pinstripes' lettering. 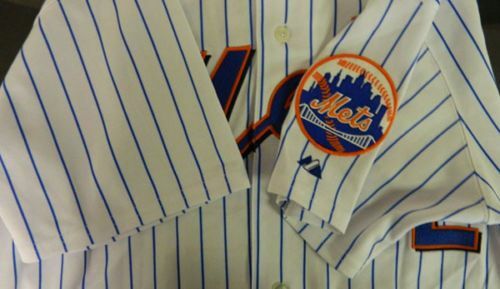 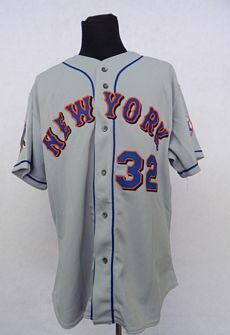 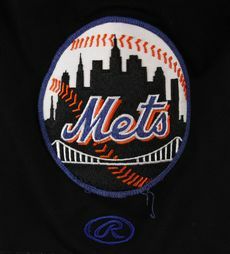 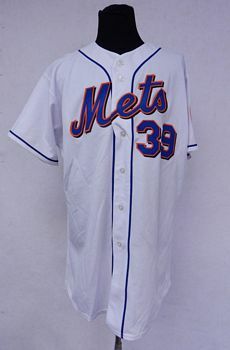 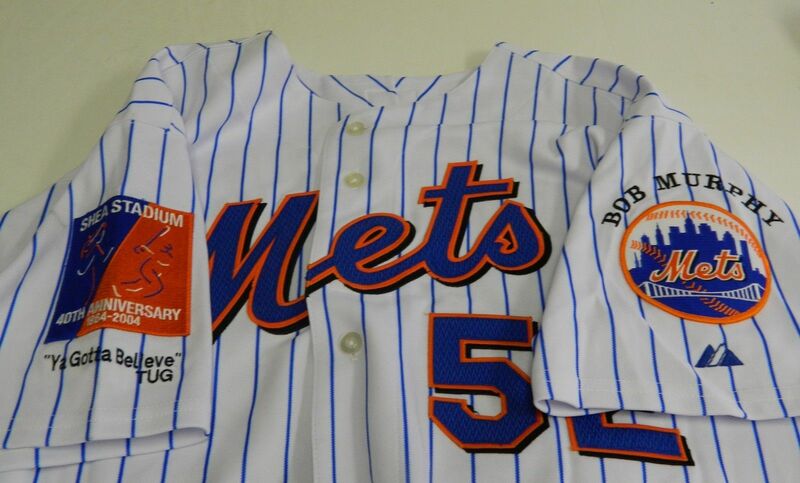 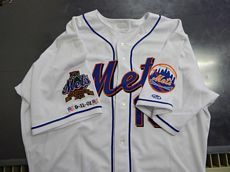 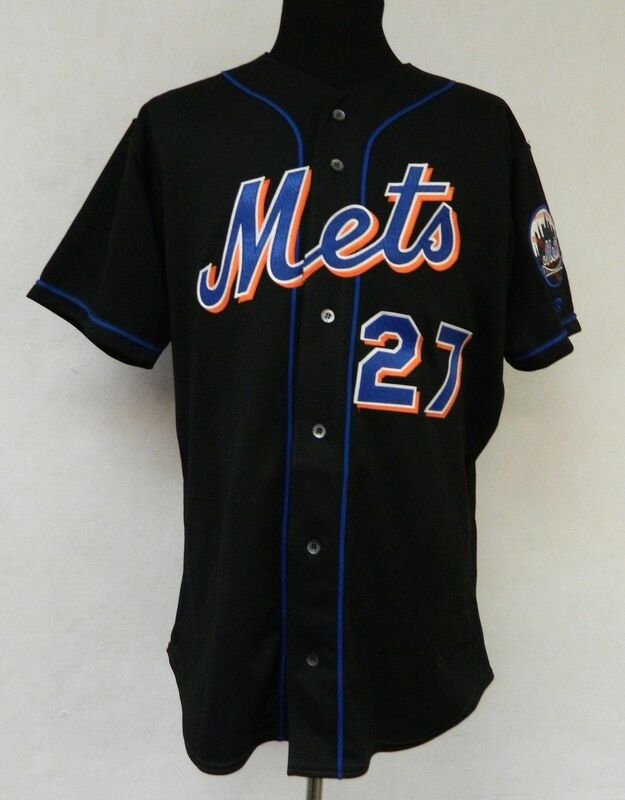 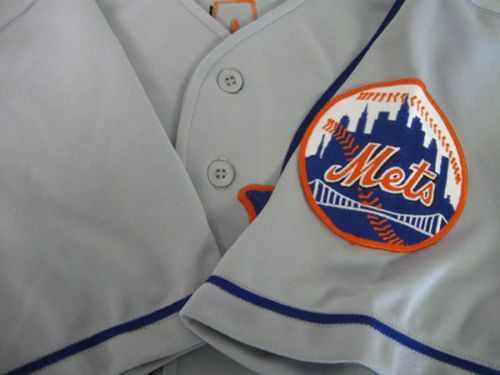 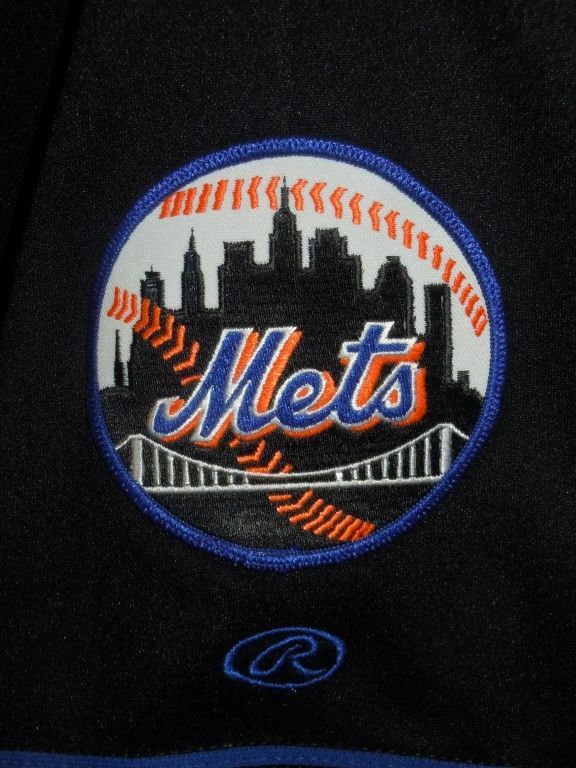 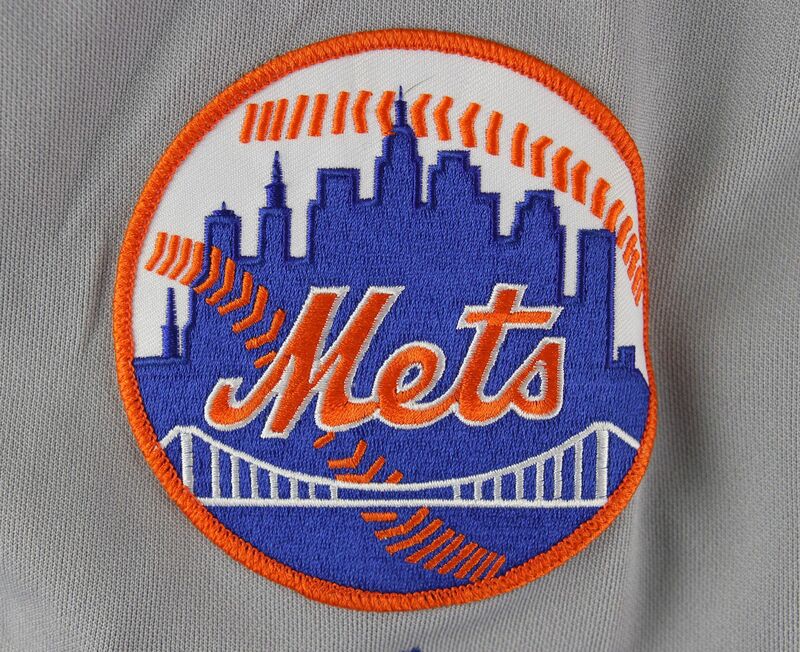 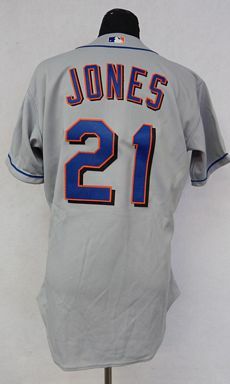 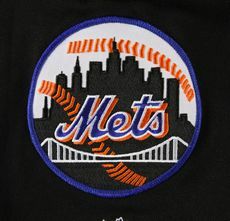 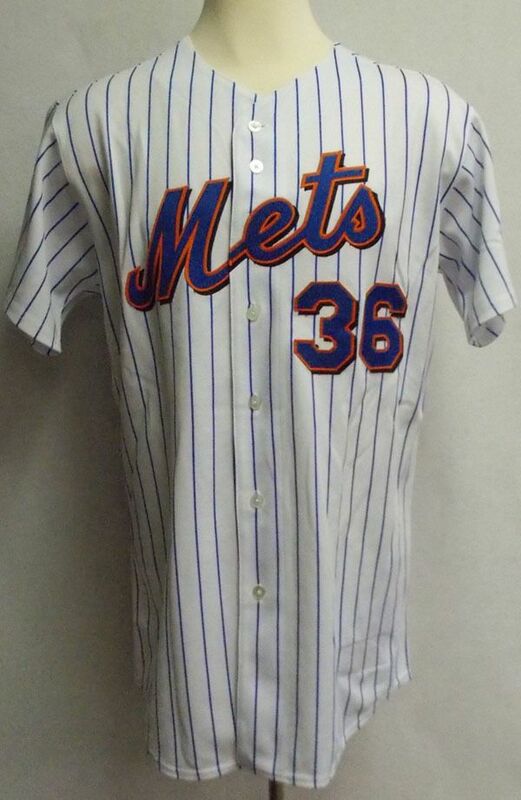 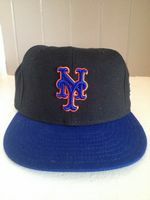 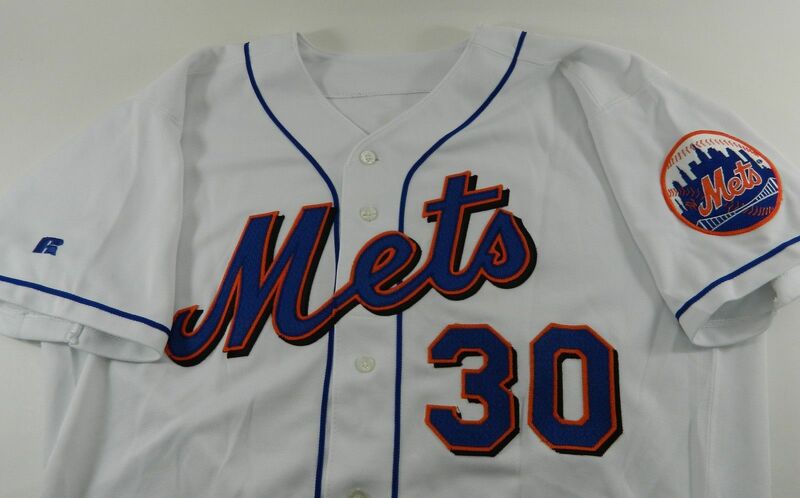 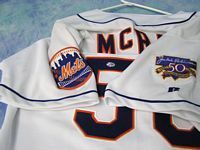 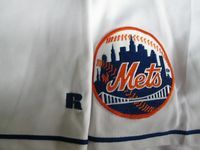 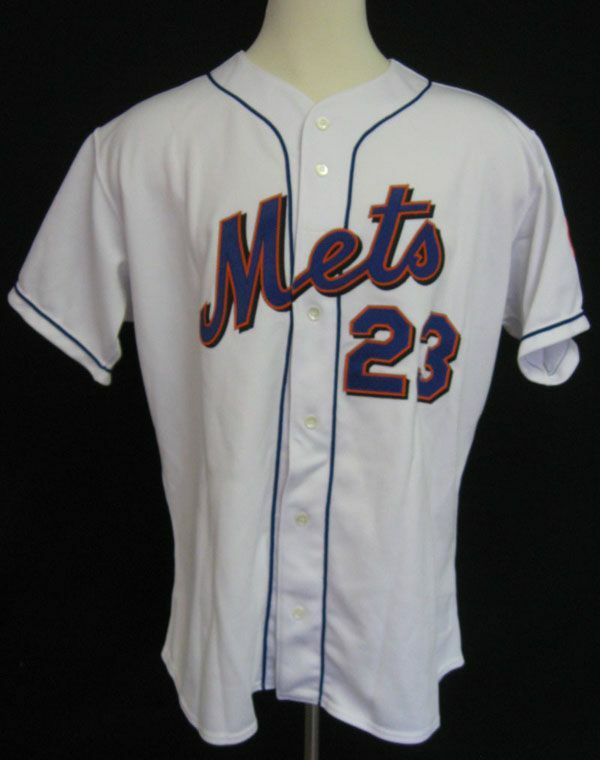 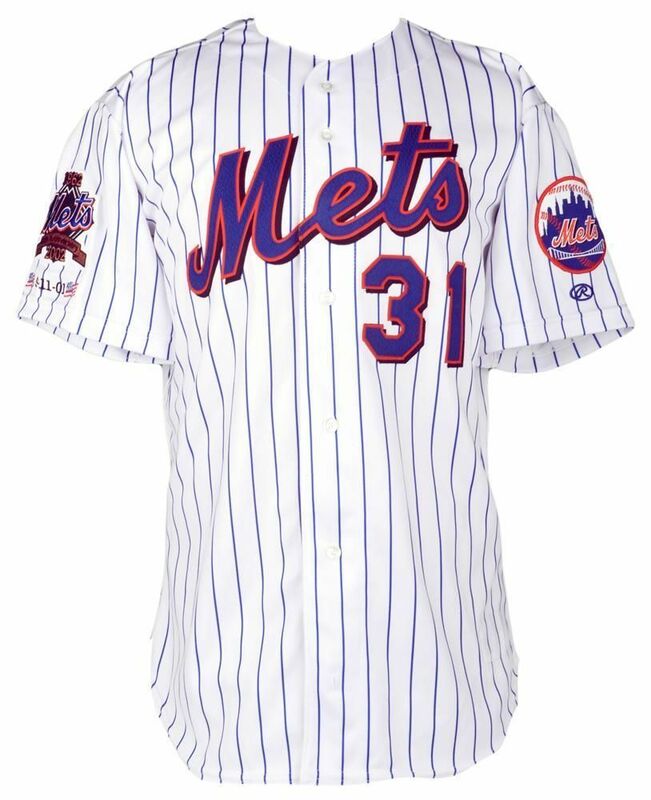 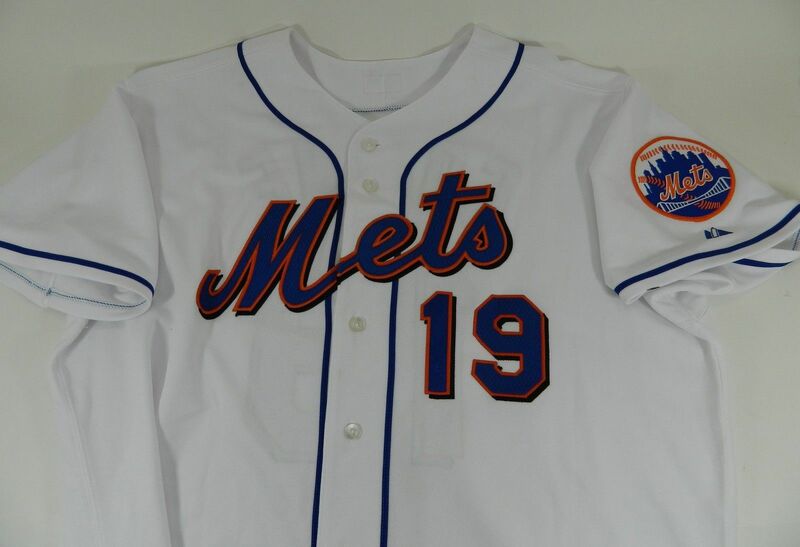 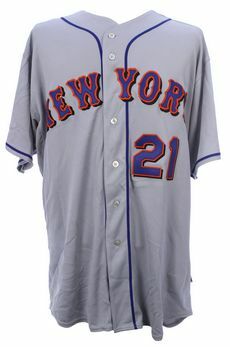 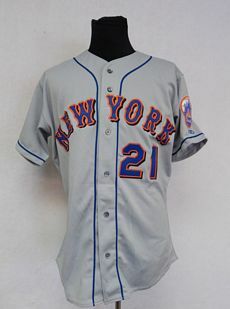 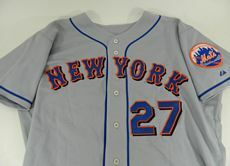 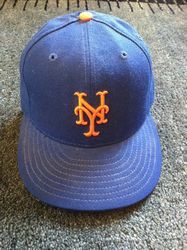 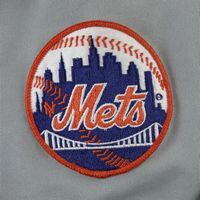 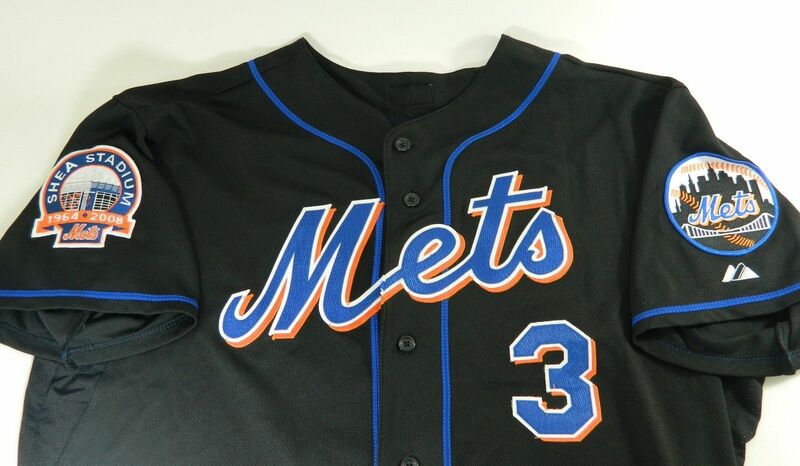 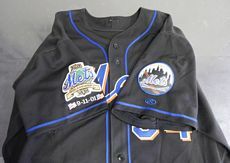 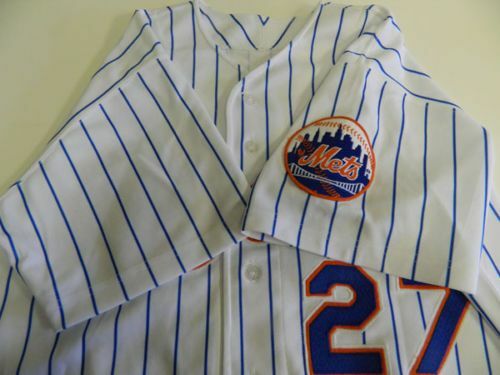 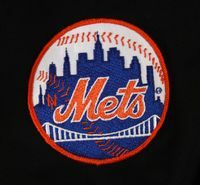 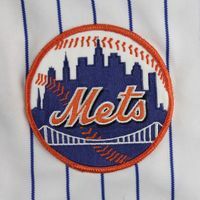 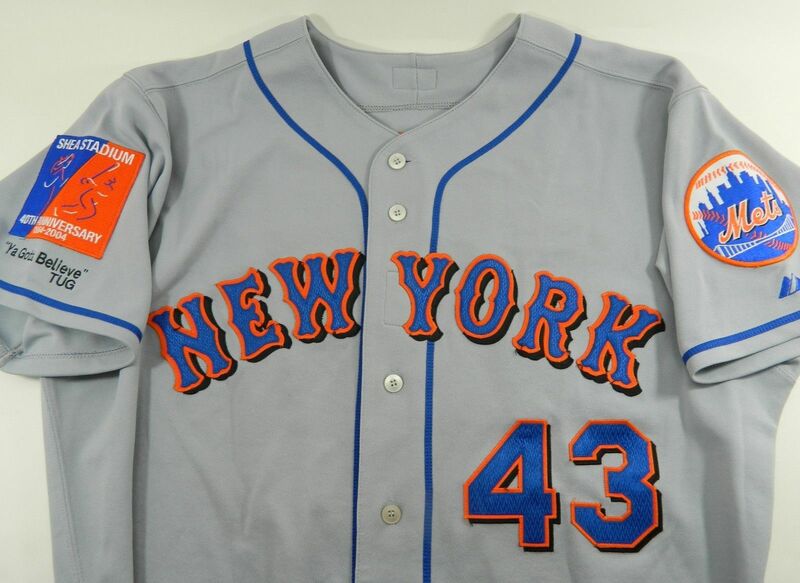 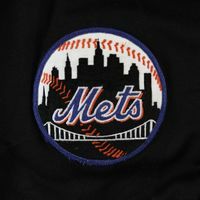 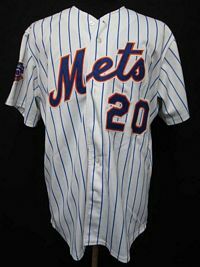 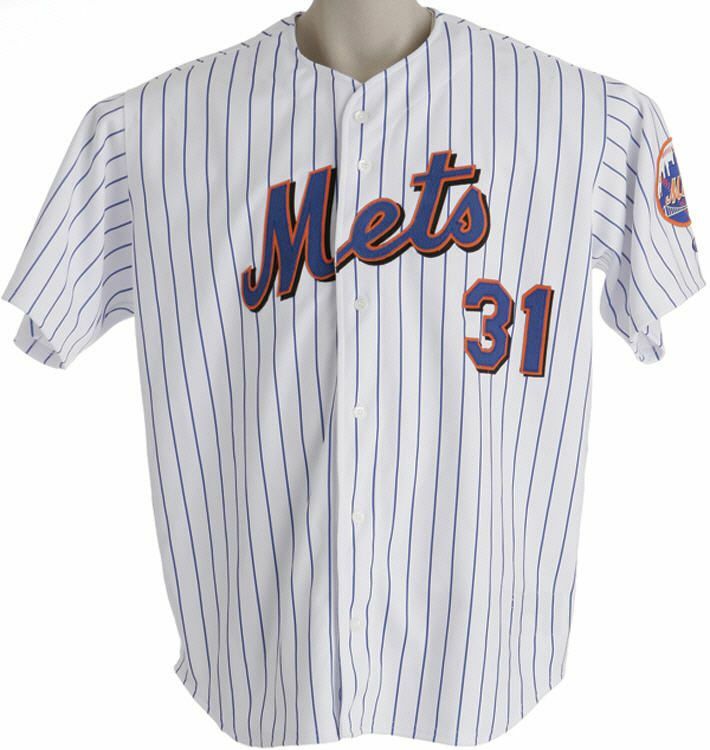 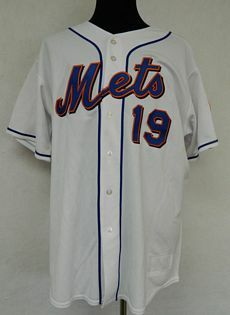 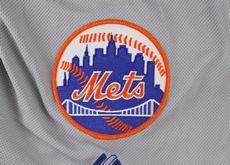 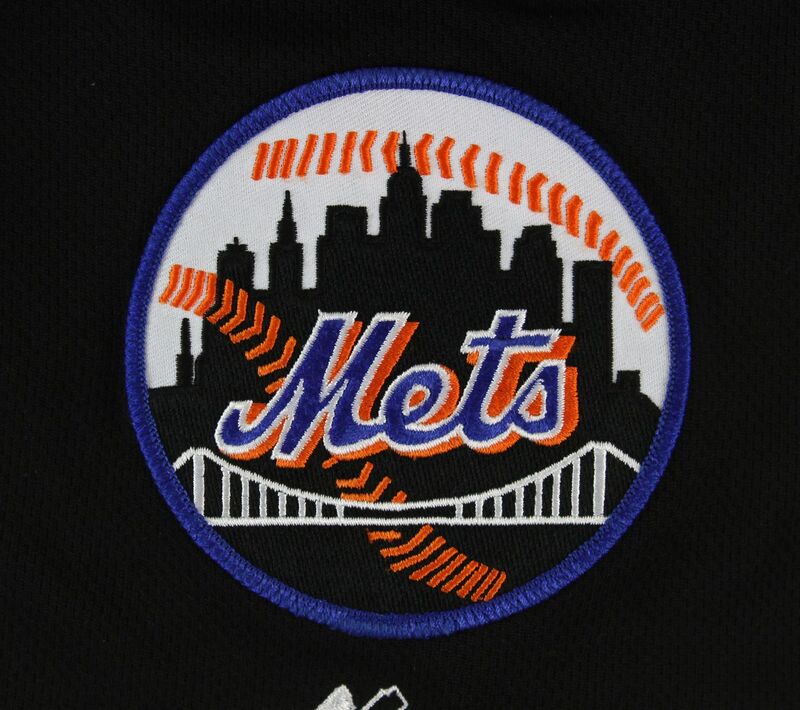 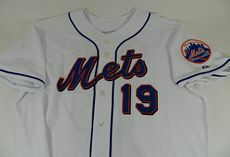 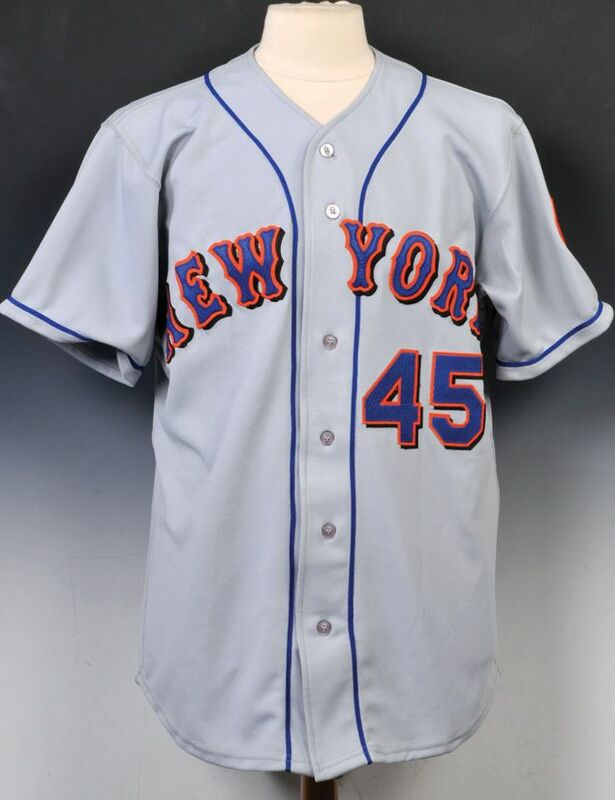 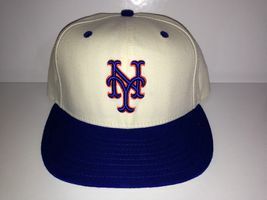 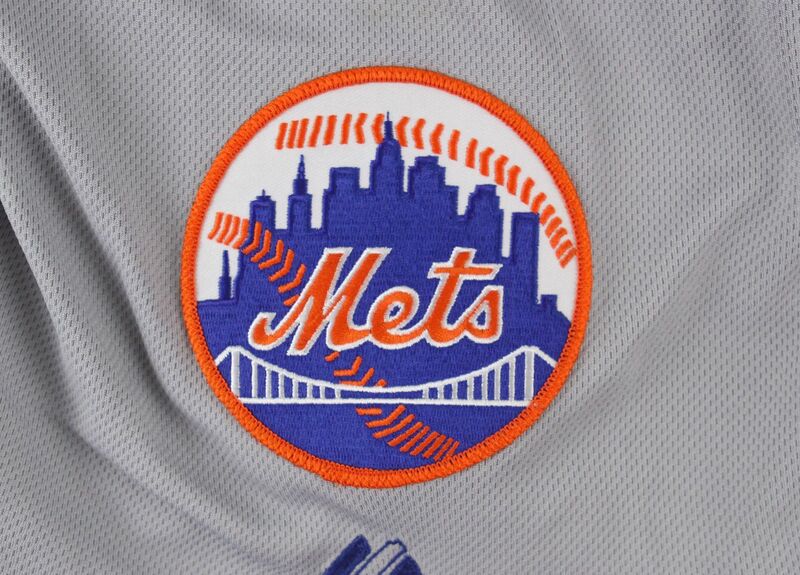 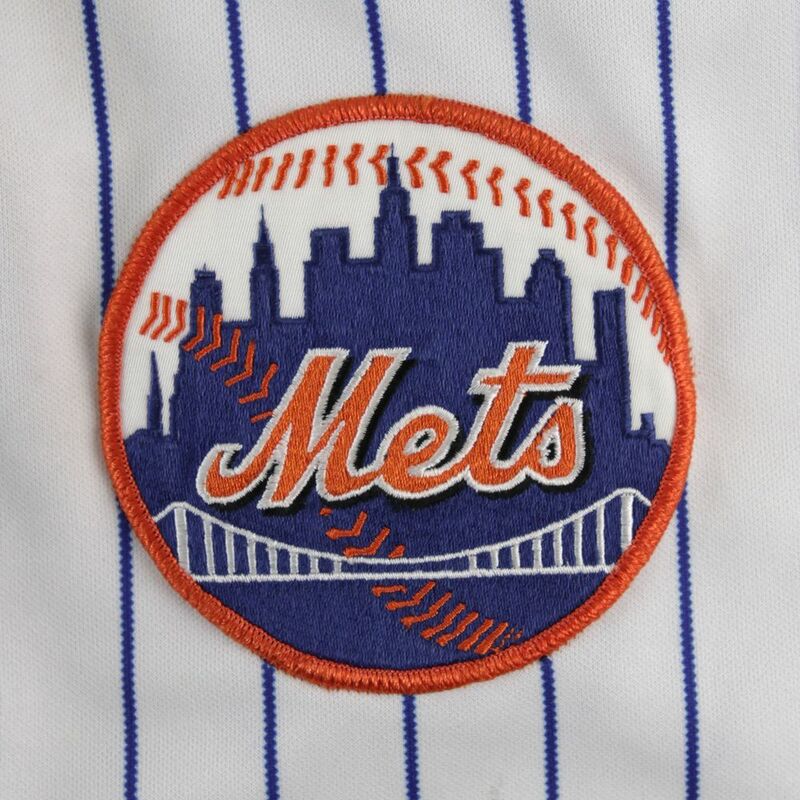 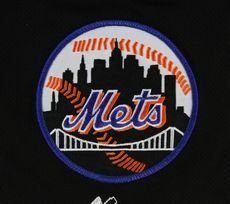 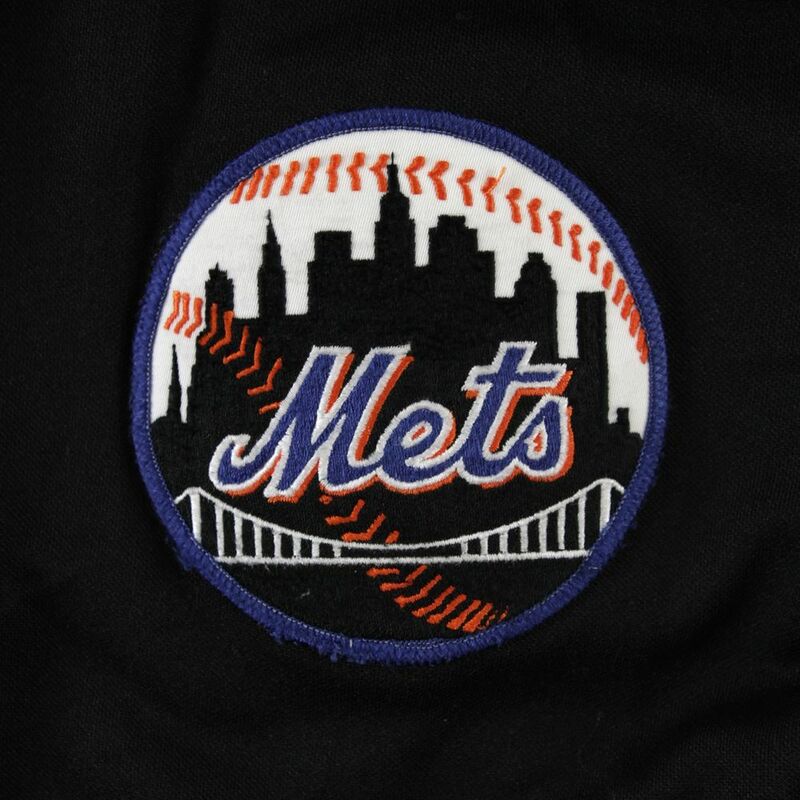 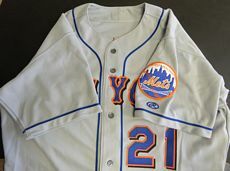 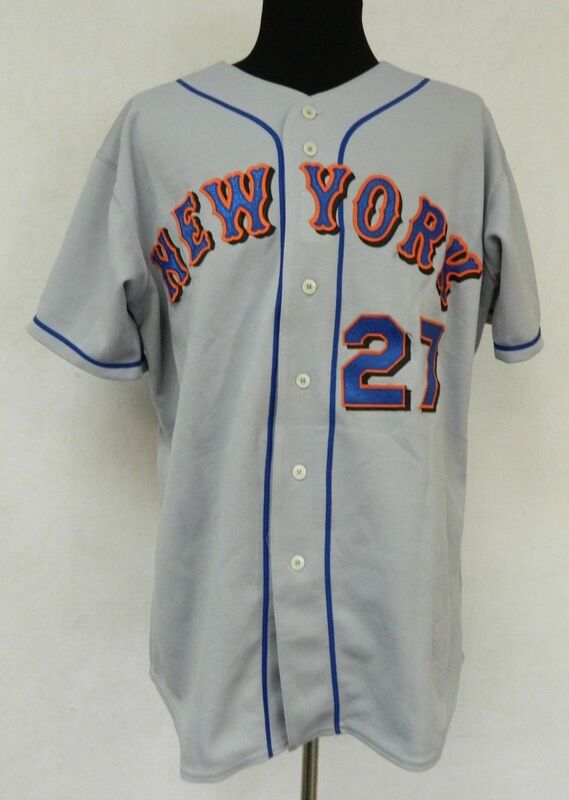 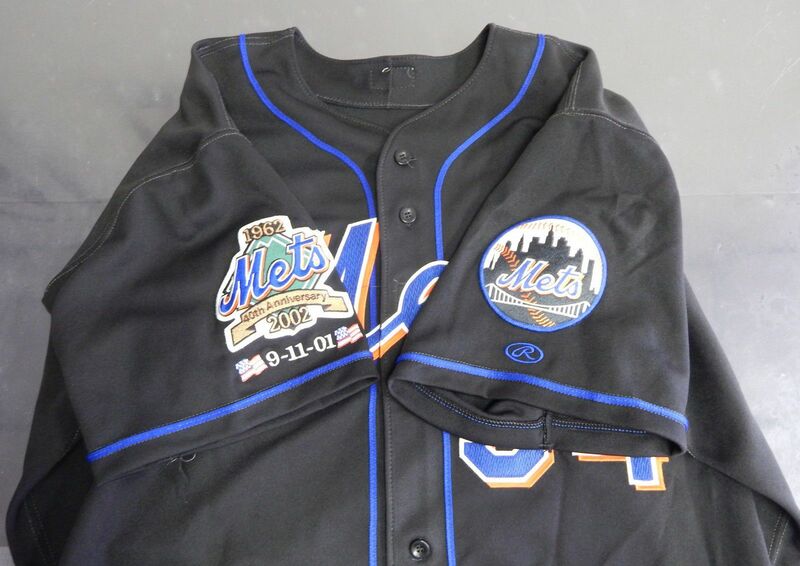 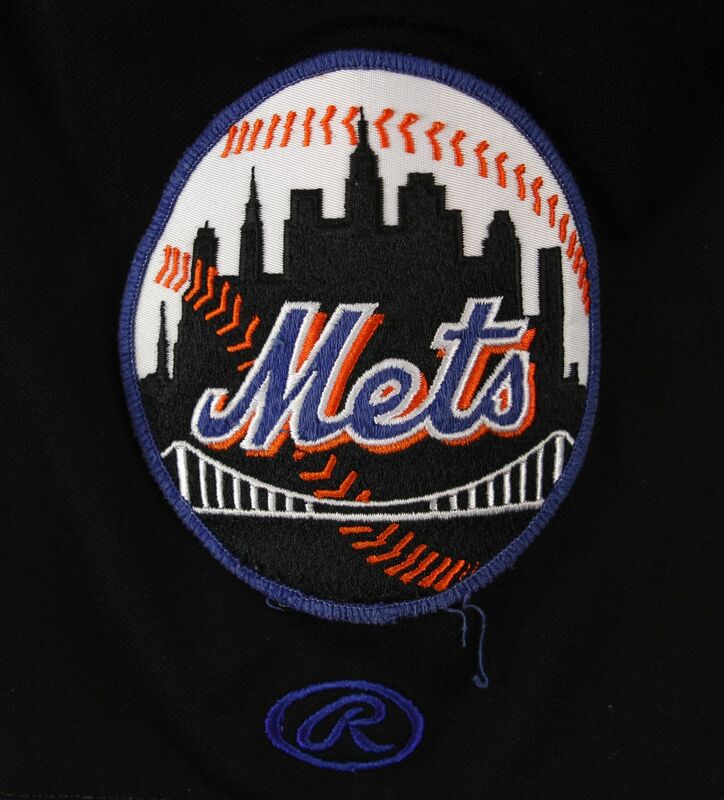 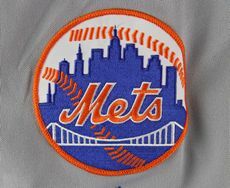 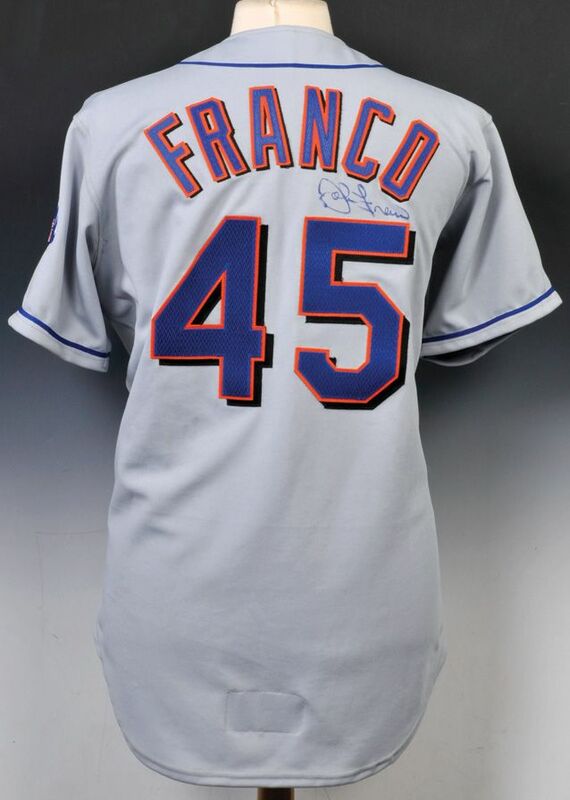 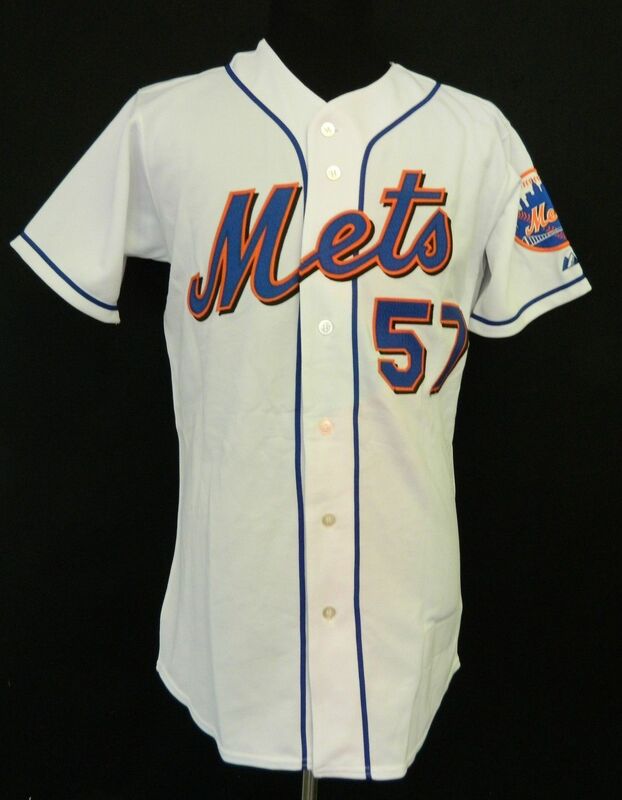 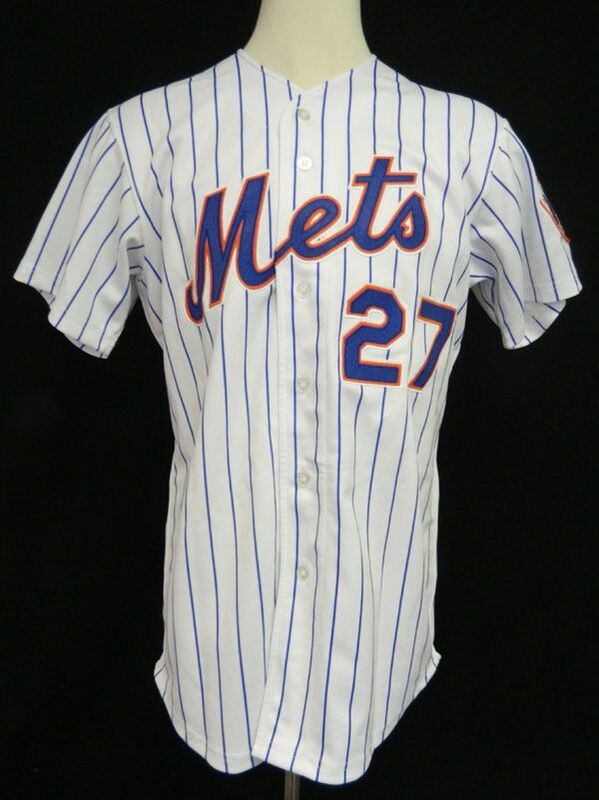 Black dropshadow is added to "Mets" on the sleeve patch on home white, pinstripes, and road jerseys, and a new Mets sleeve patch with a black skyline is put on the two black jerseys. 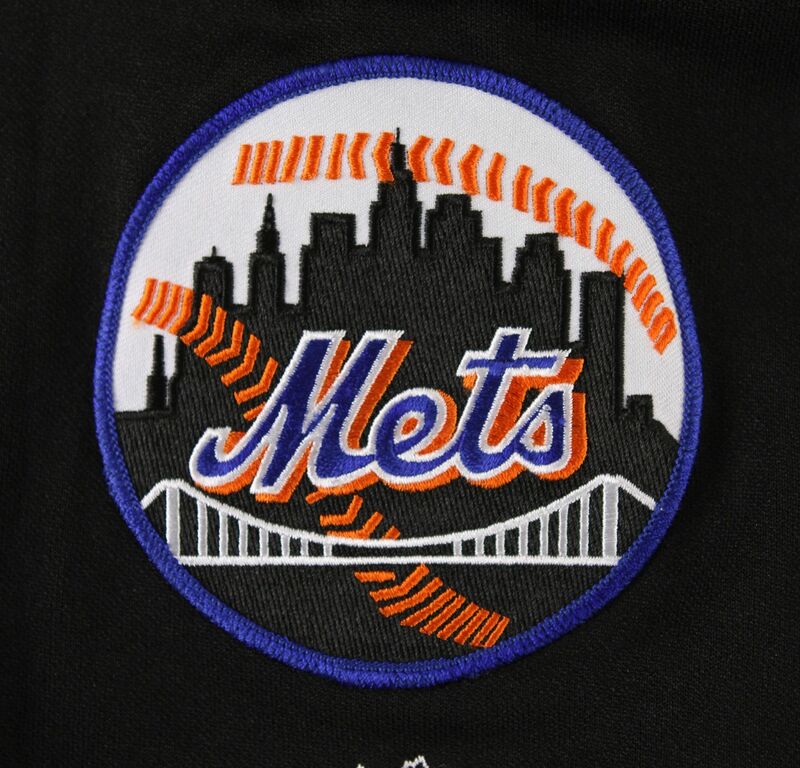 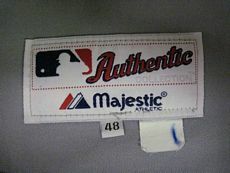 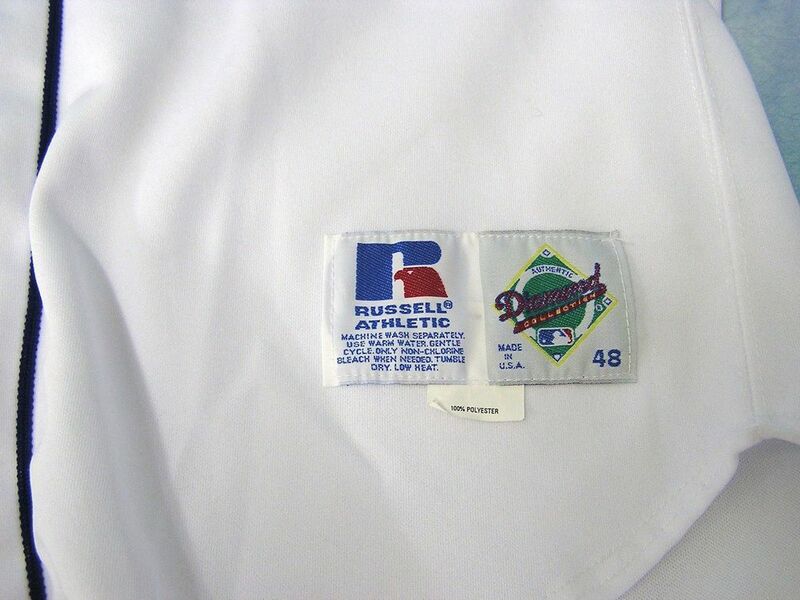 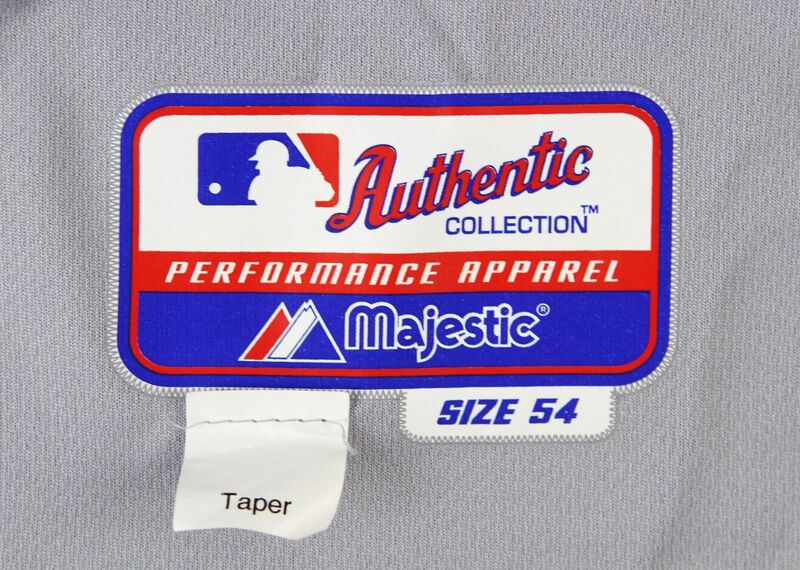 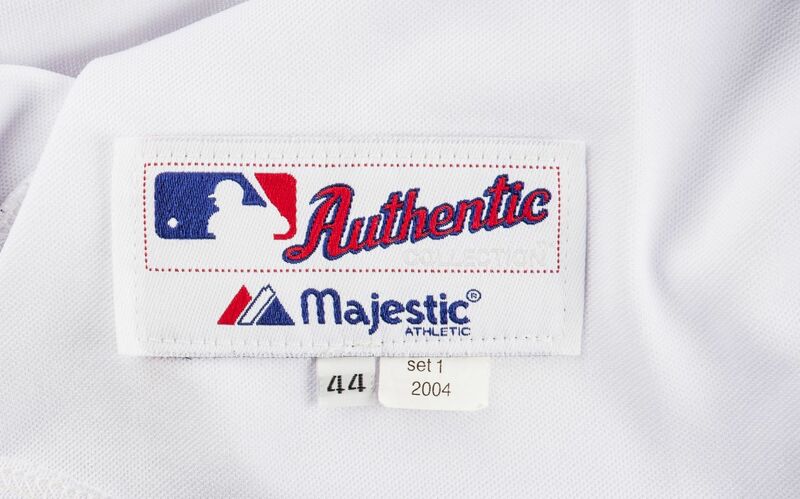 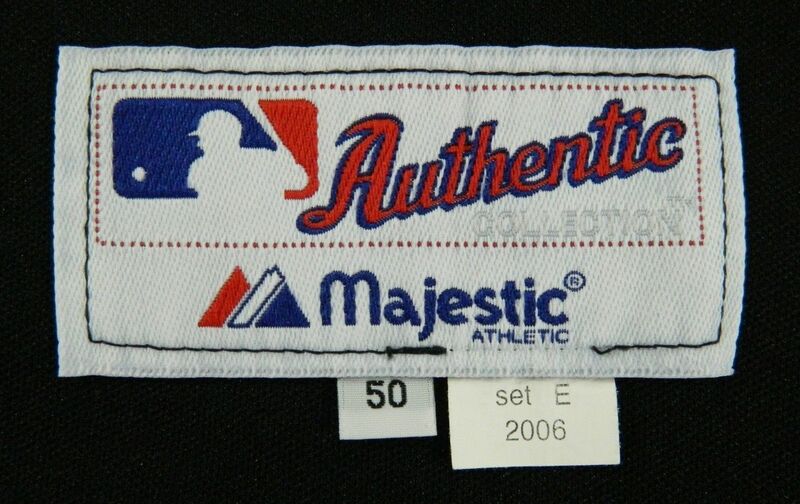 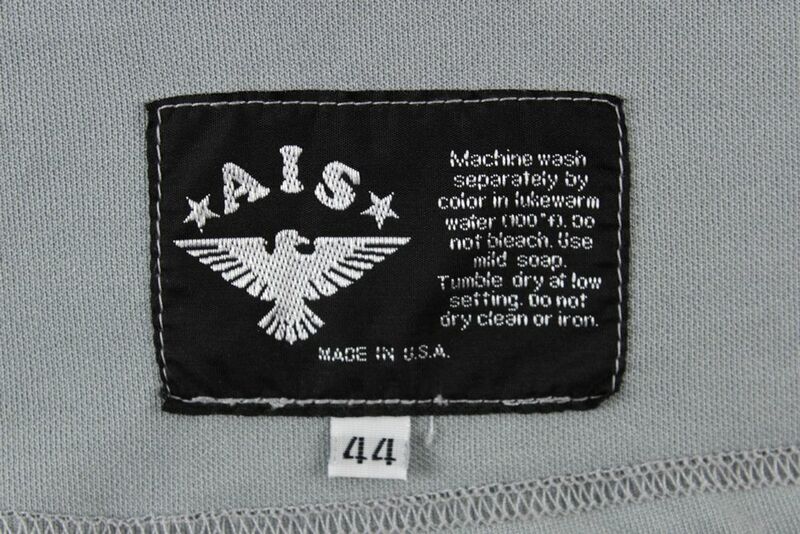 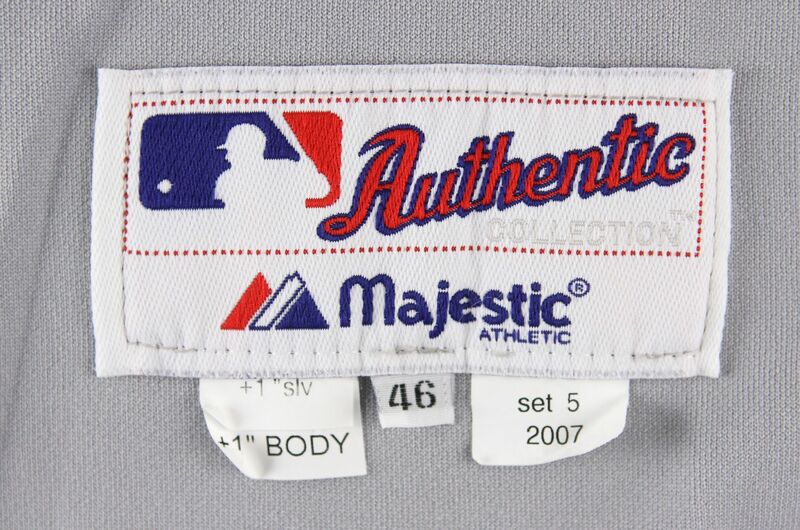 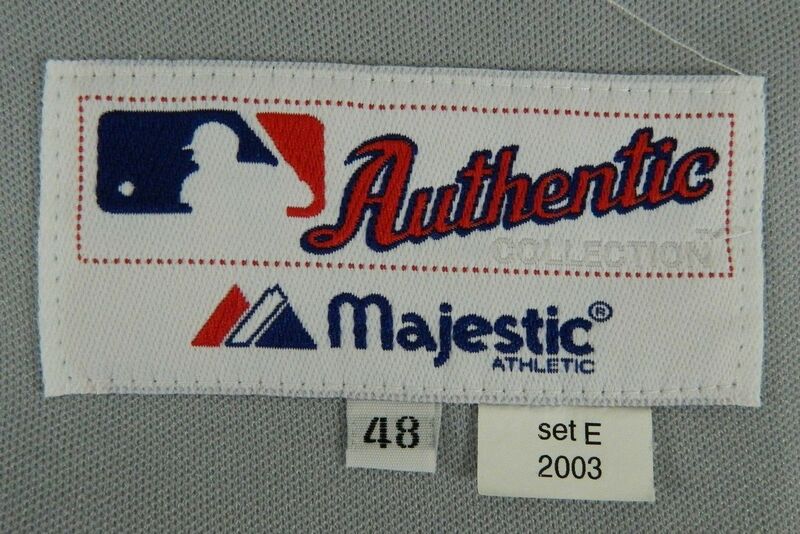 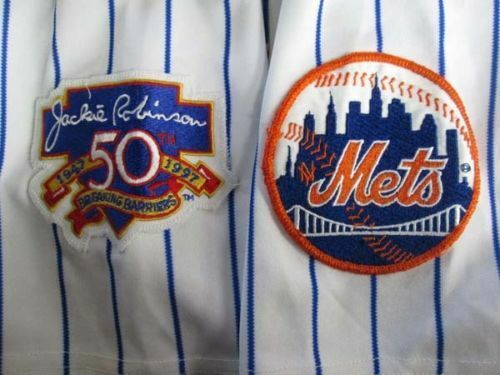 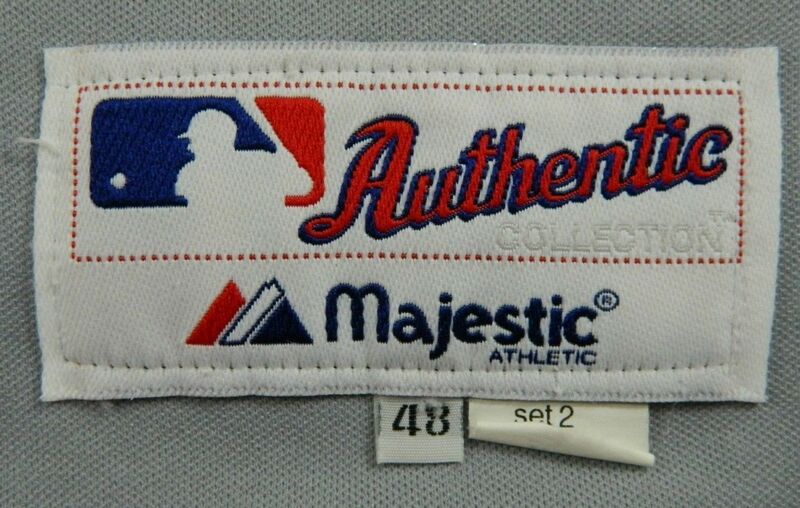 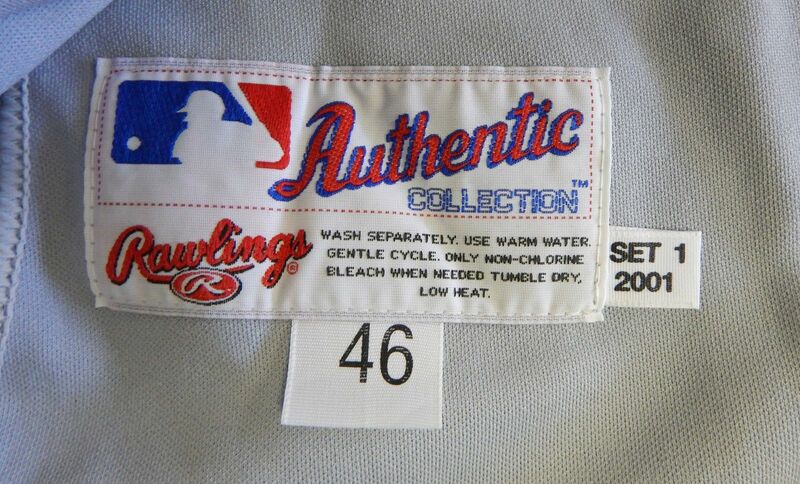 Furthermore, the little "NY" on the sleeve patch is dropped. 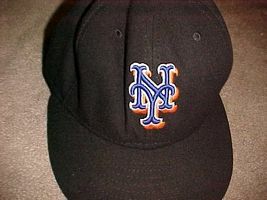 Another cap, all-black, is introduced for use with the black jerseys. 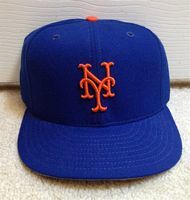 And to honor the '69 Mets, NOB are removed from the home set. NOB return to home set. 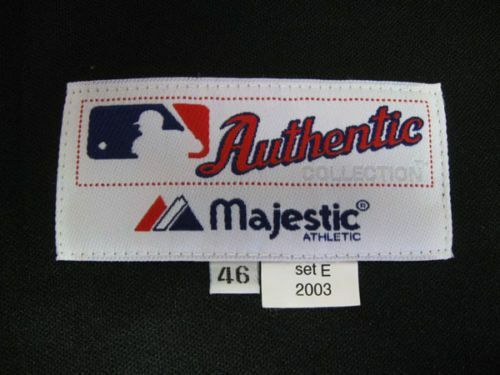 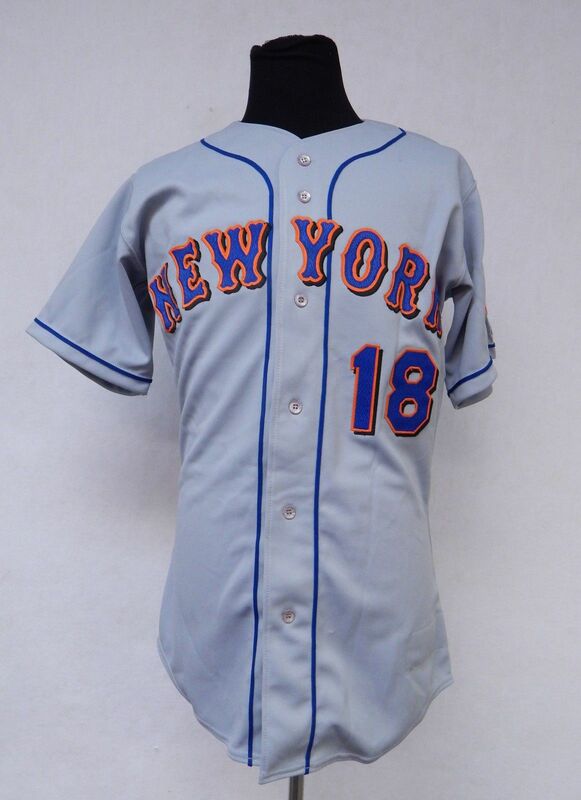 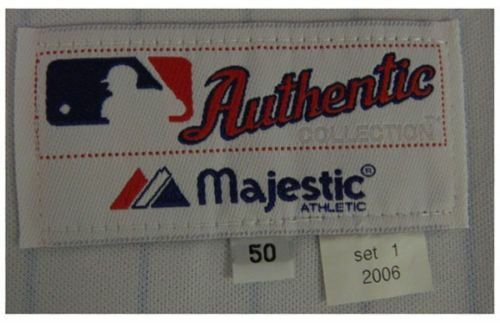 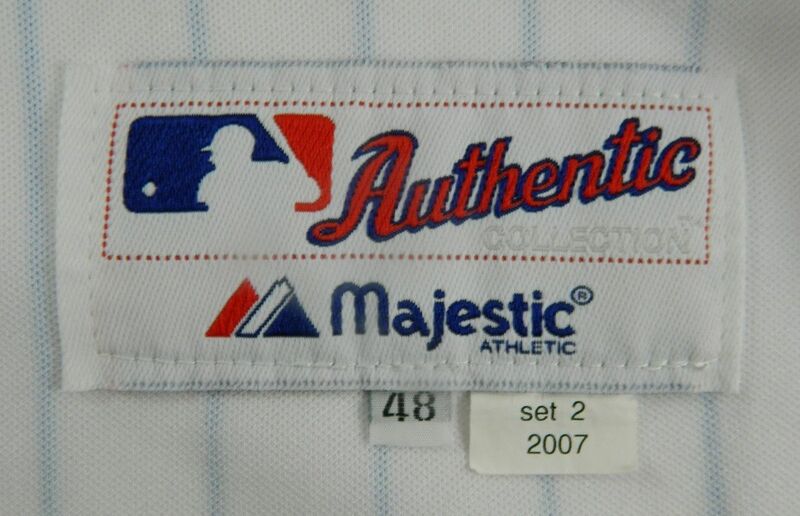 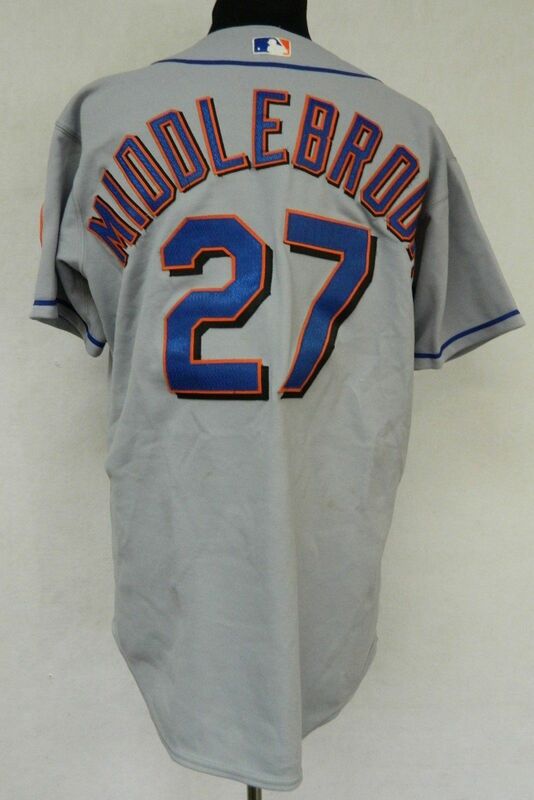 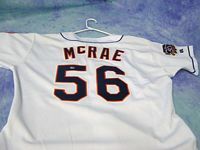 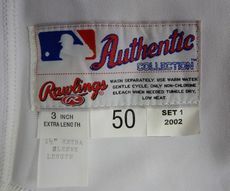 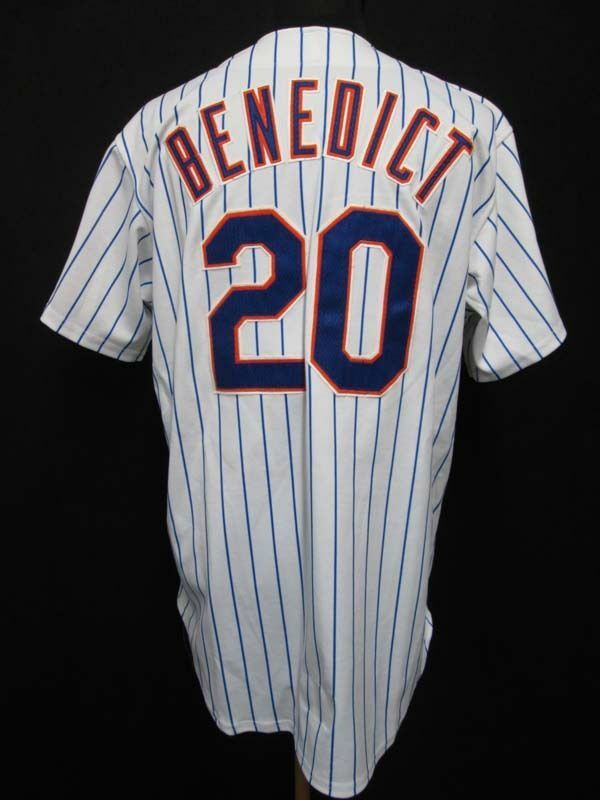 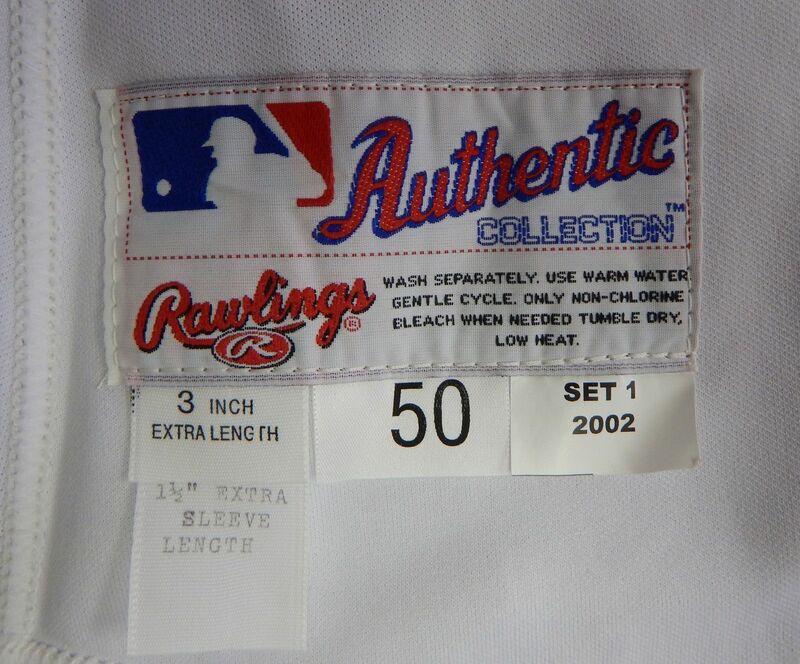 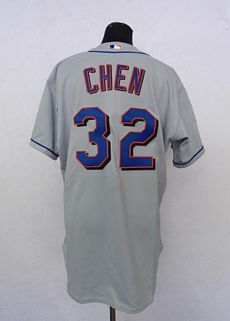 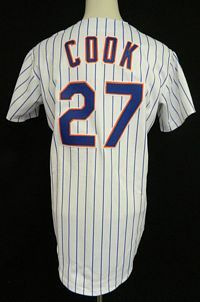 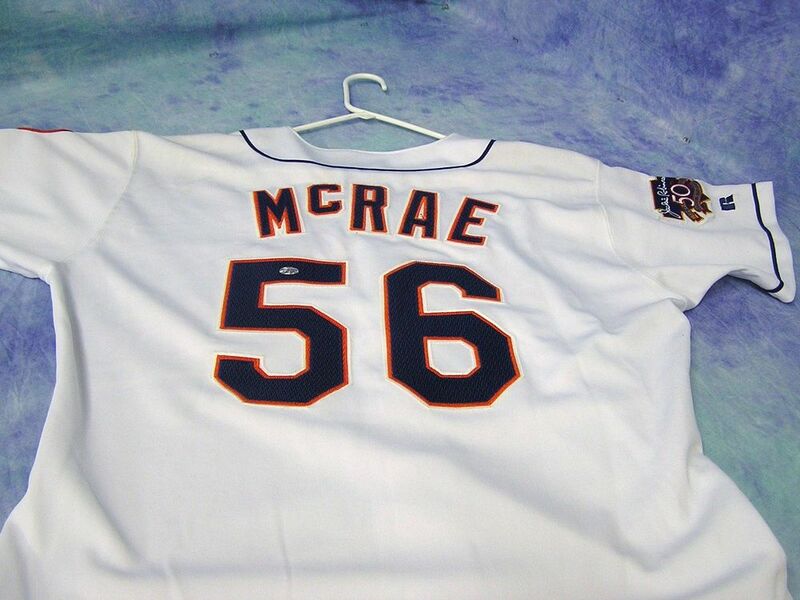 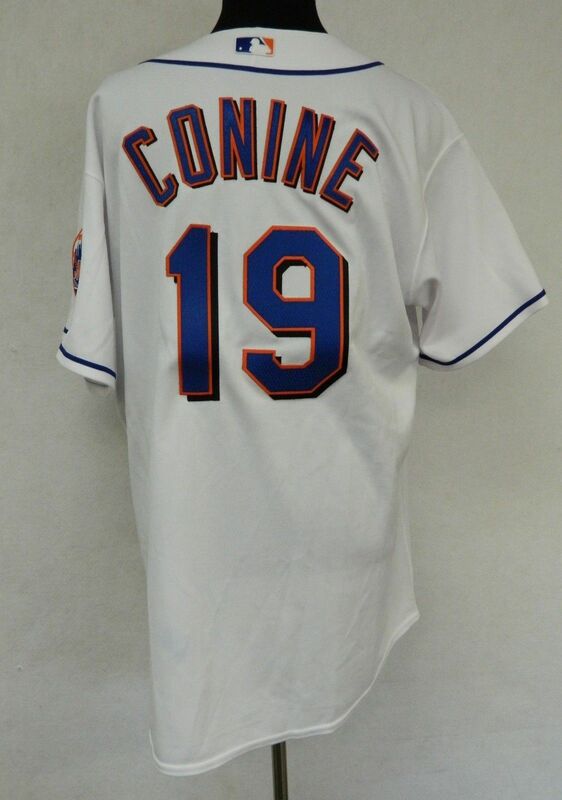 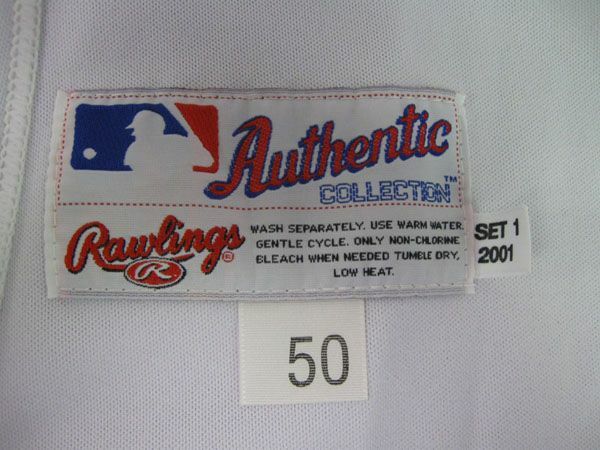 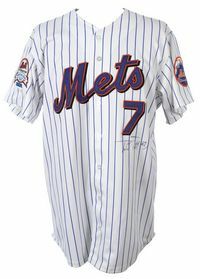 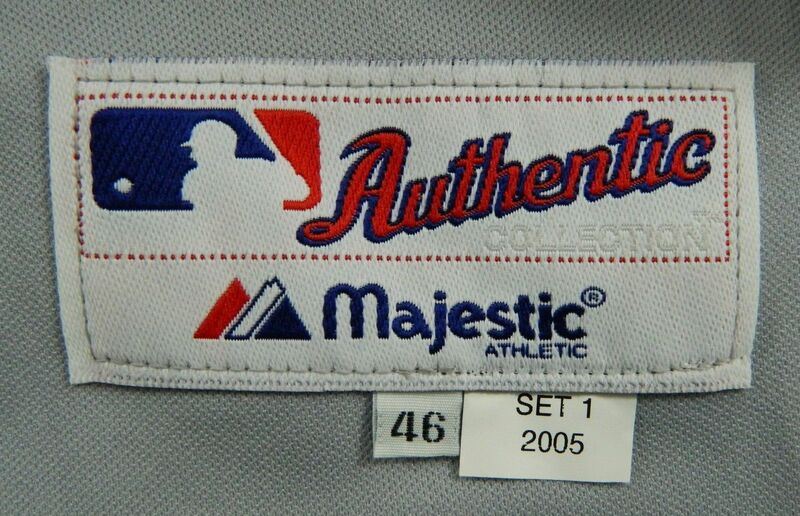 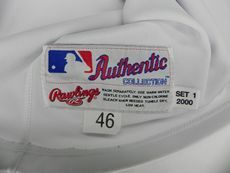 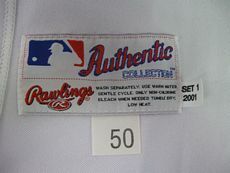 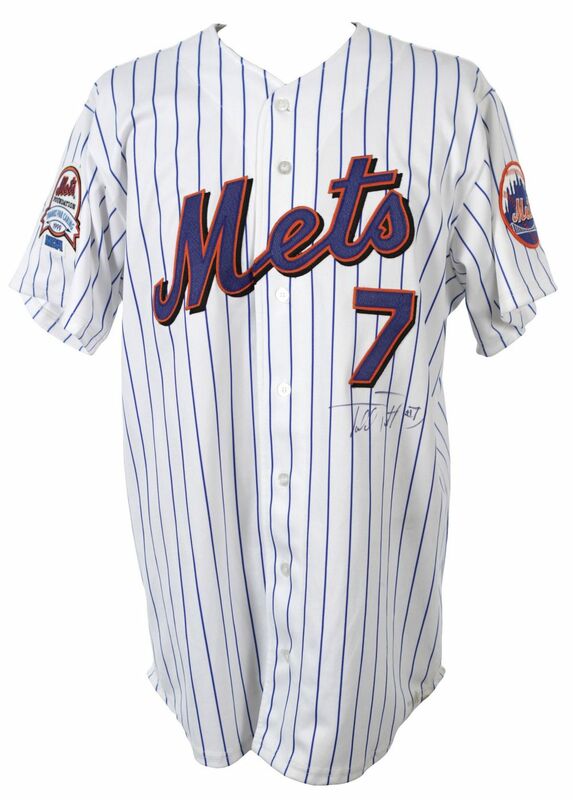 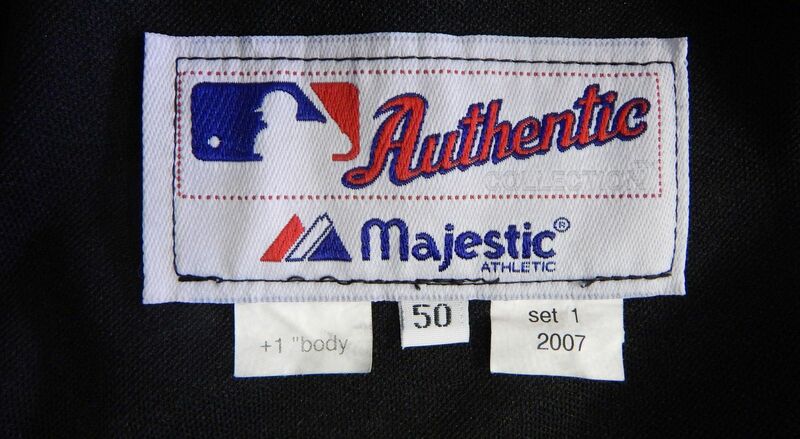 The official home jersey becomes pinstripes again, but by 2002 it isn't worn much. 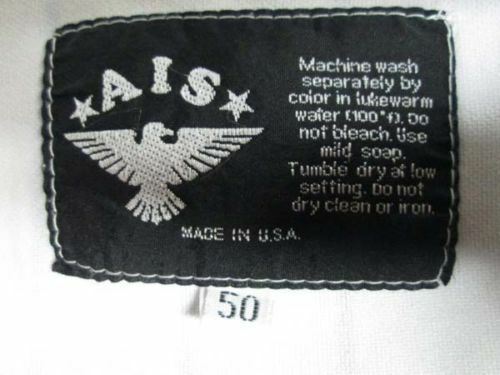 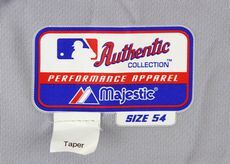 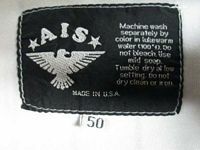 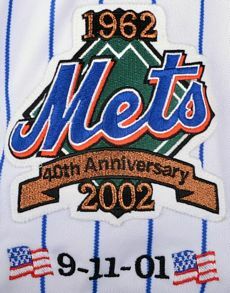 40th anniversaey patch worn in 2002. 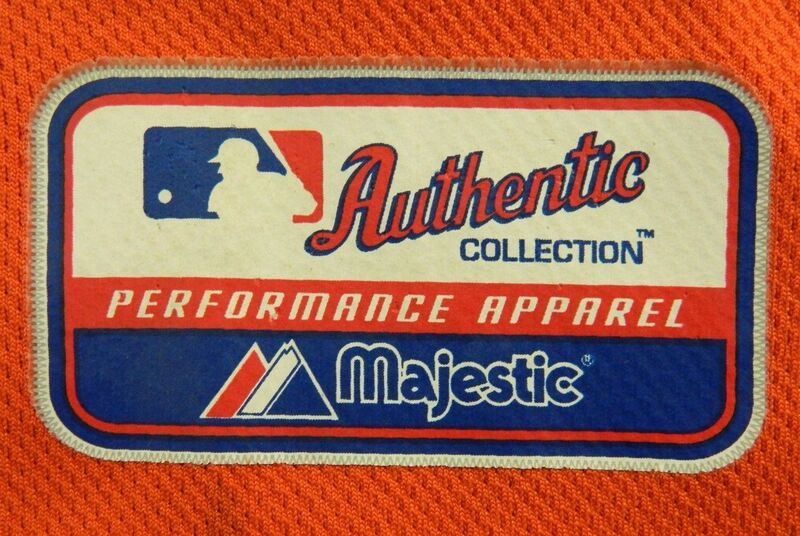 An orange jersey, ostensibly the BP jersey, is worn for a number of home games. 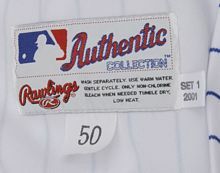 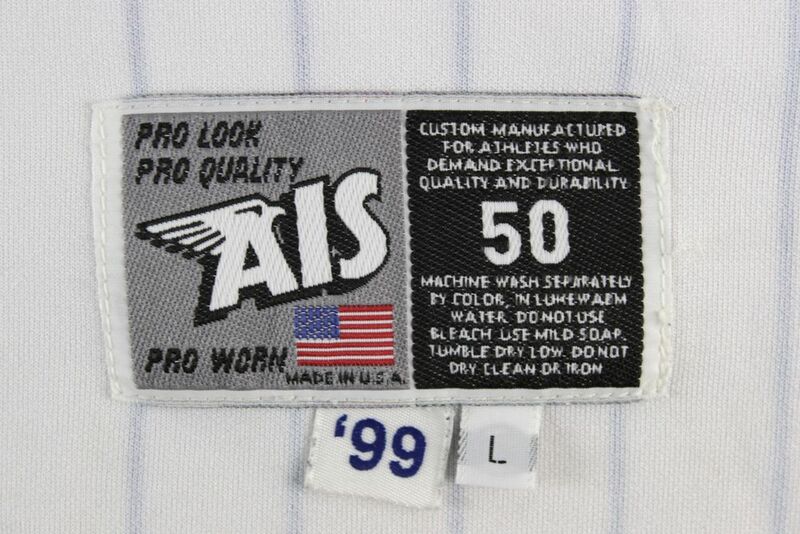 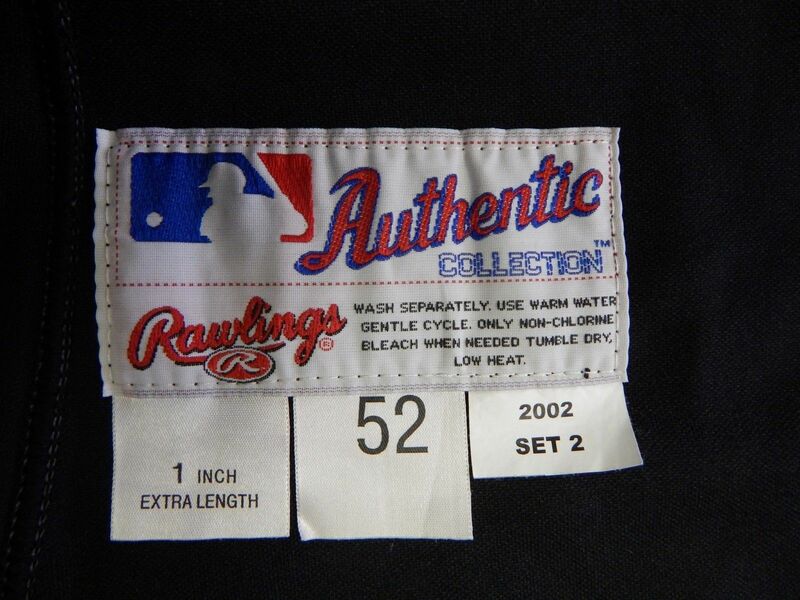 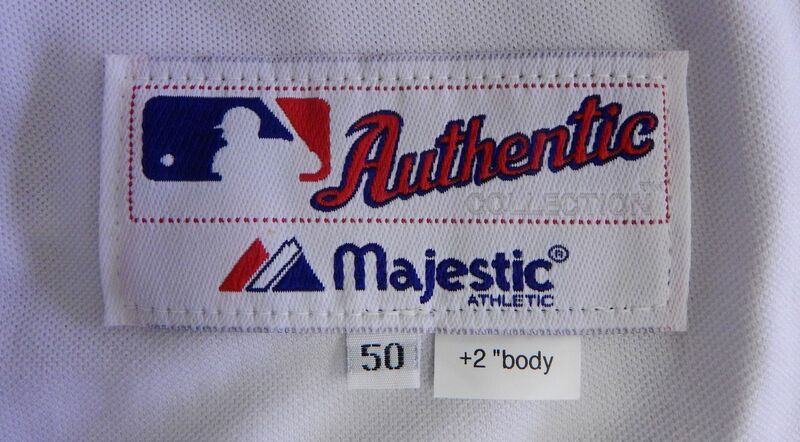 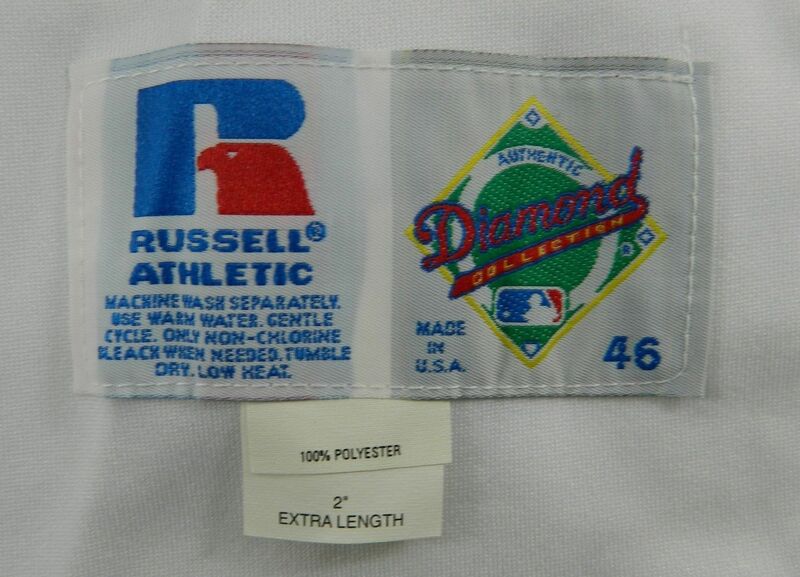 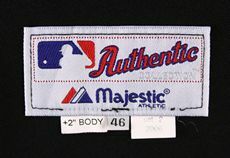 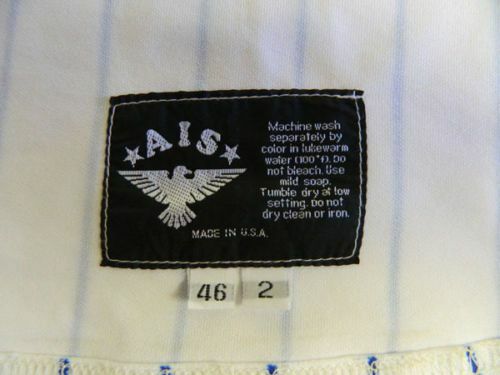 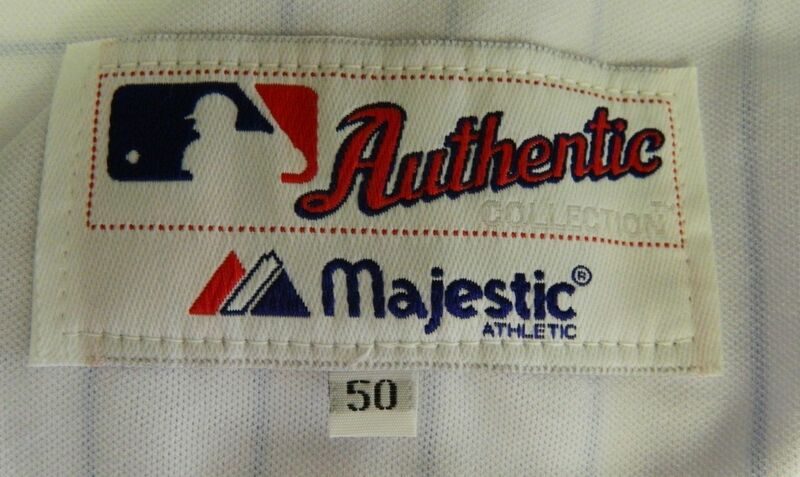 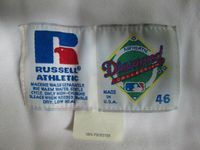 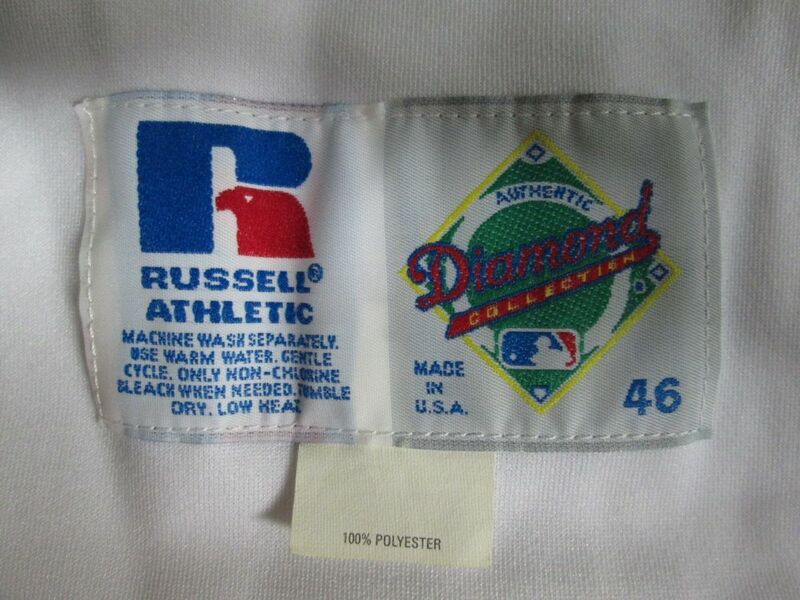 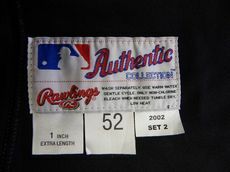 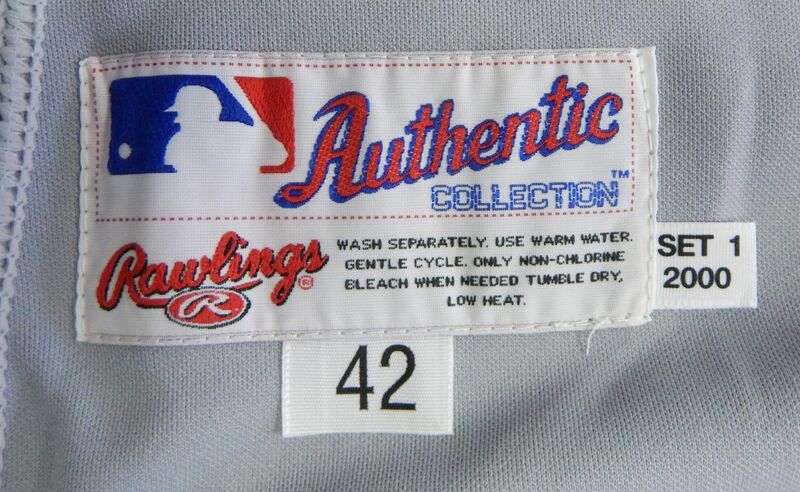 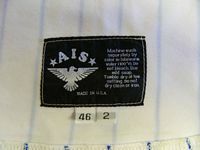 The pinstriped jersey is rarely worn. 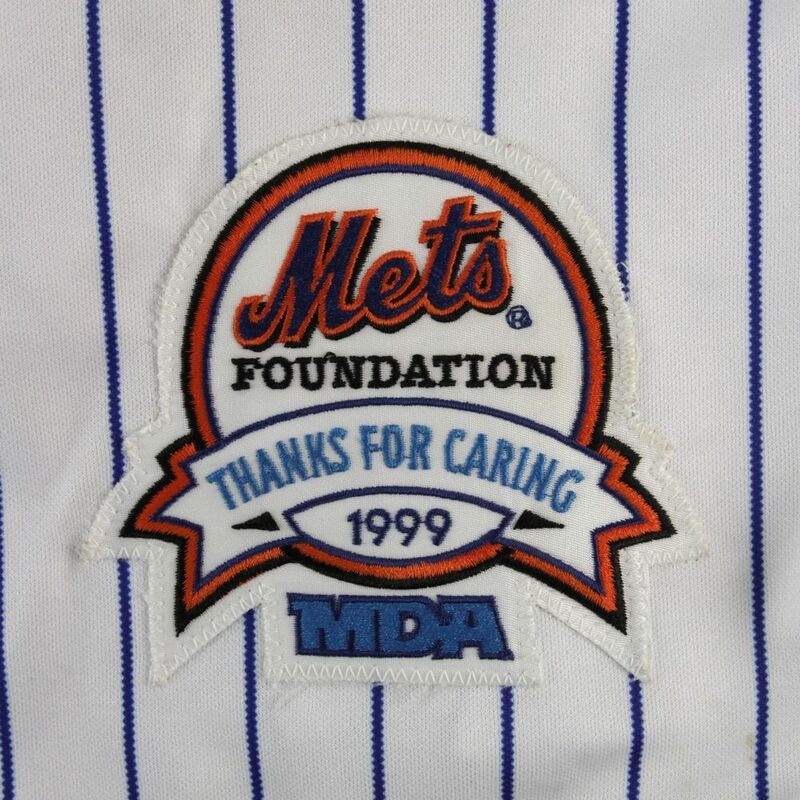 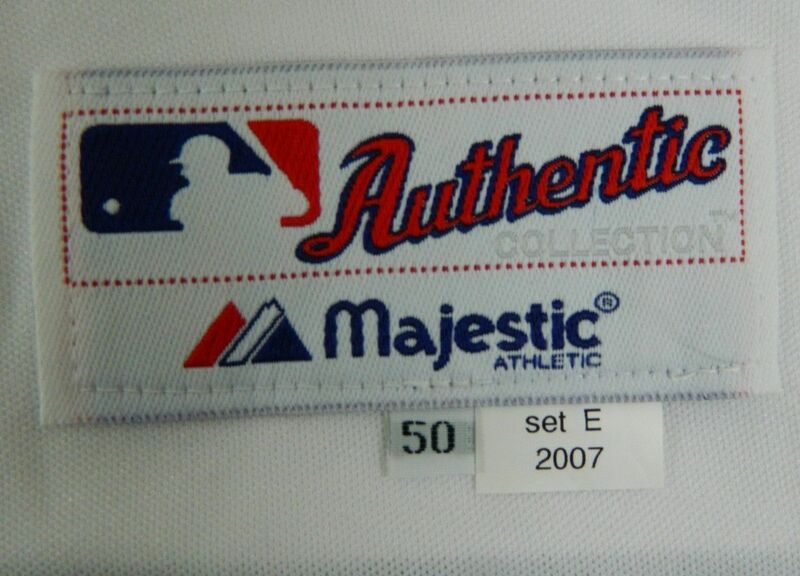 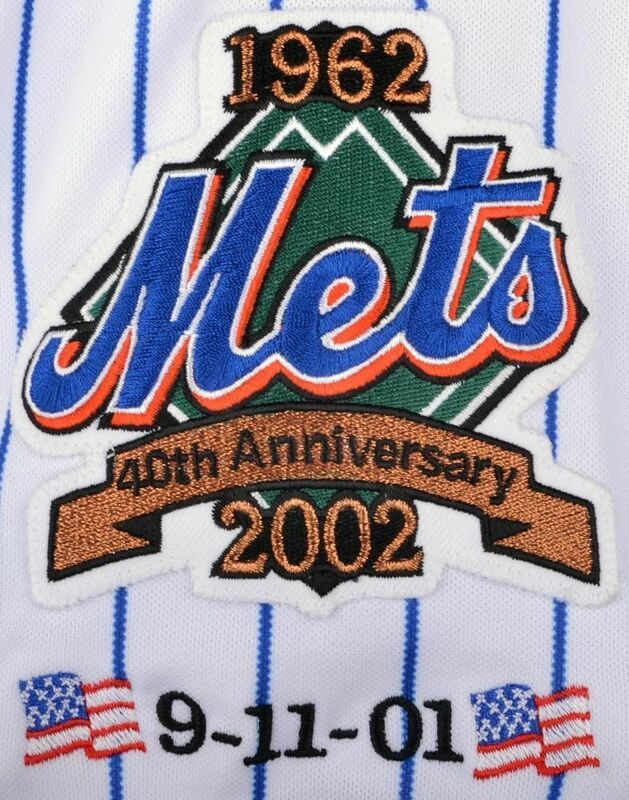 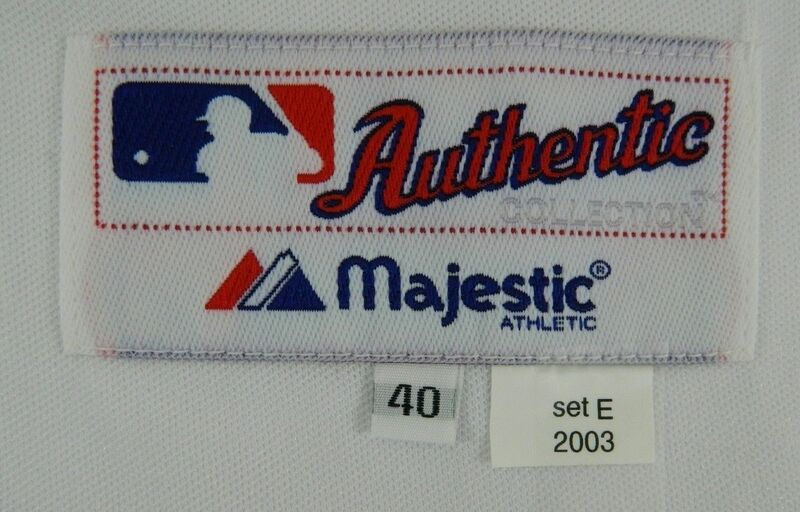 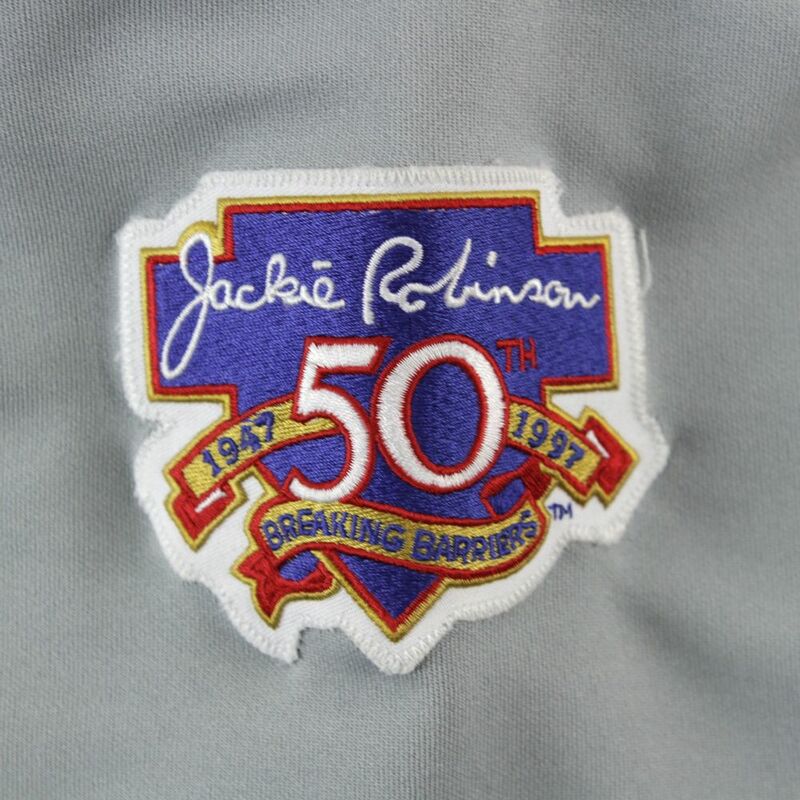 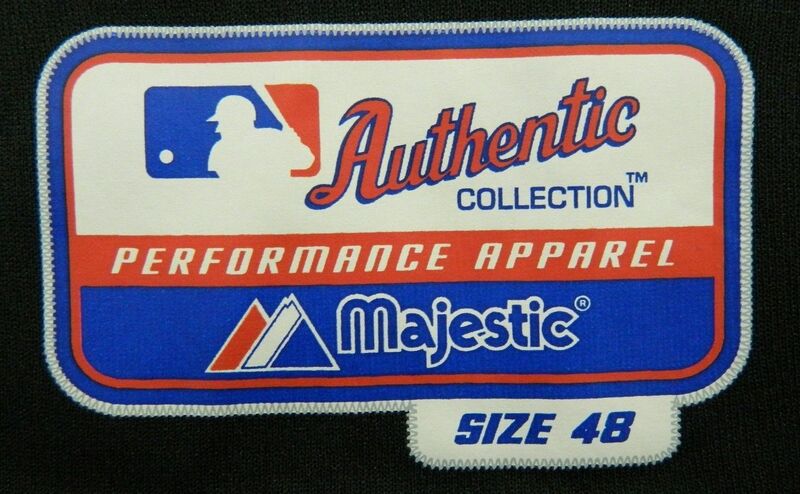 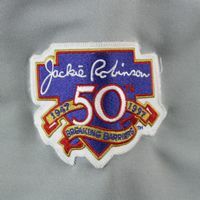 Shea Stadium 40th anniversary patch worn in 2004. 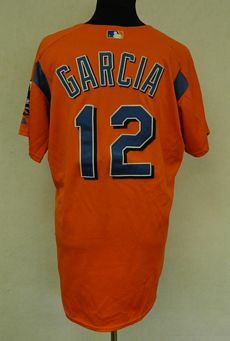 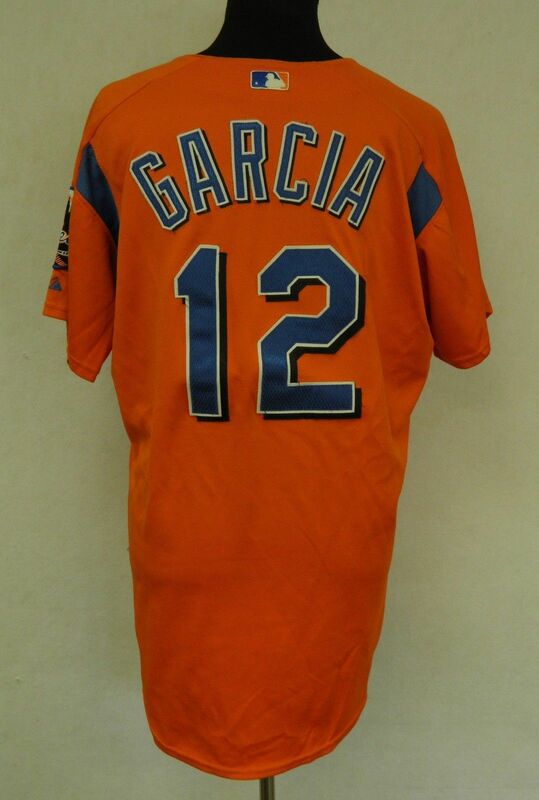 The 2003 orange set is used again. 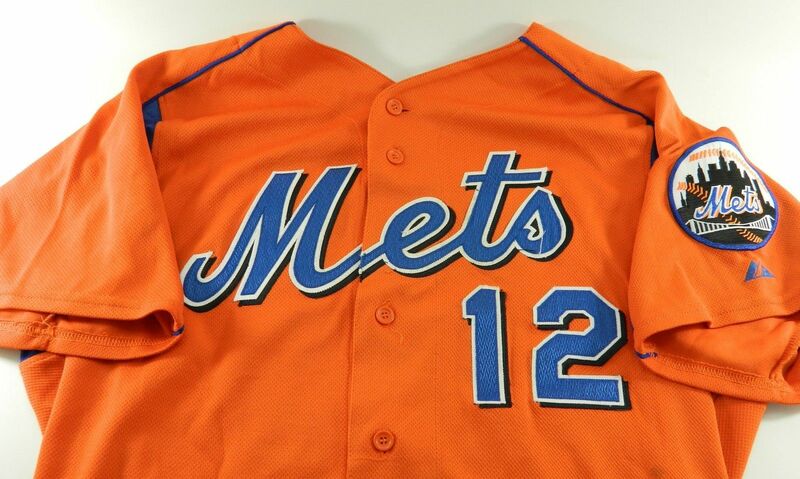 Orange jersey dropped. 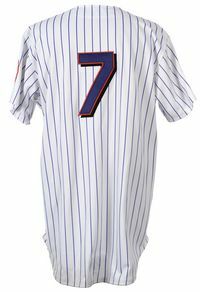 Pinstripes worn more often now. 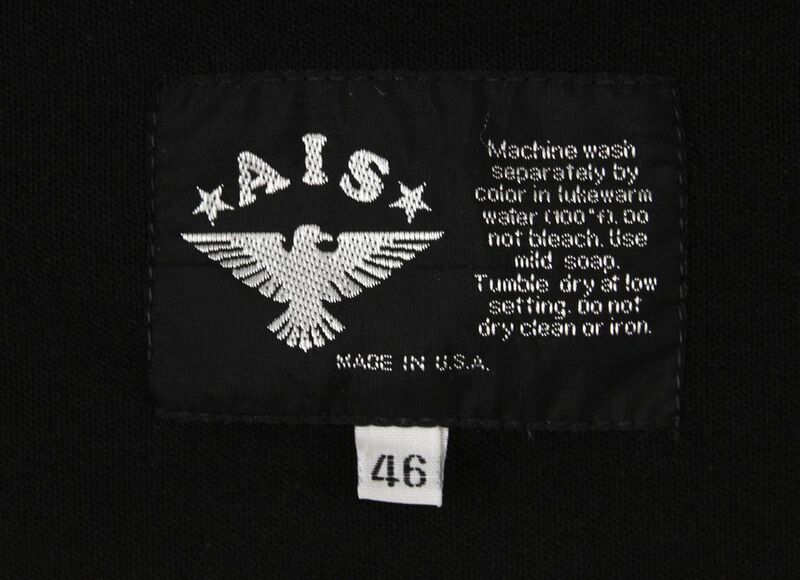 Black phase out slowly begins - black dropshadow is removed from sleeve patches. 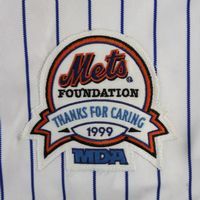 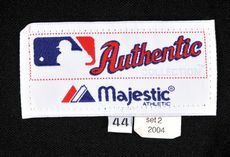 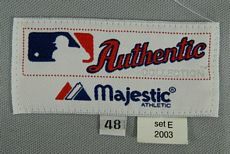 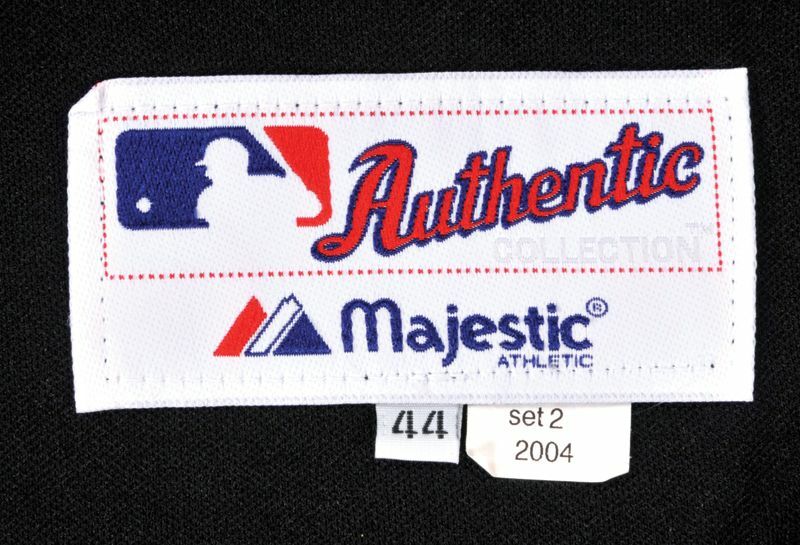 Shea Stadium final year patch worn in 2008.